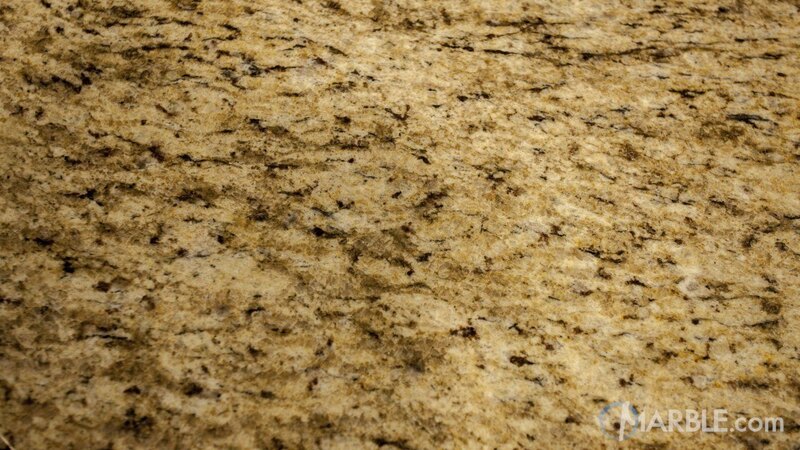 Giallo Ornamental is a very popular stone here at Marble.com. 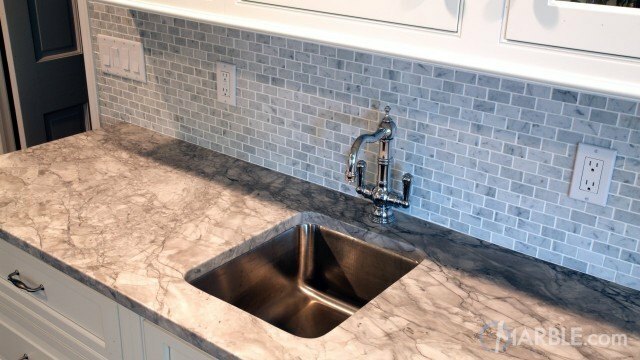 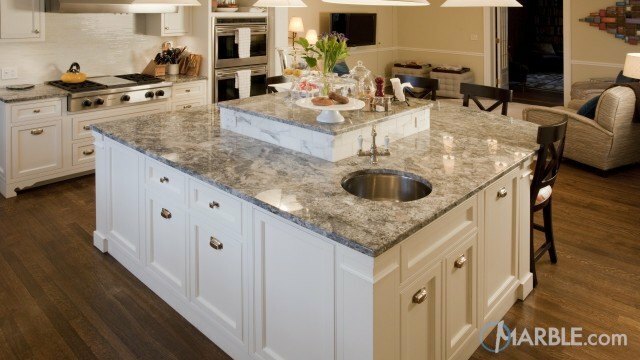 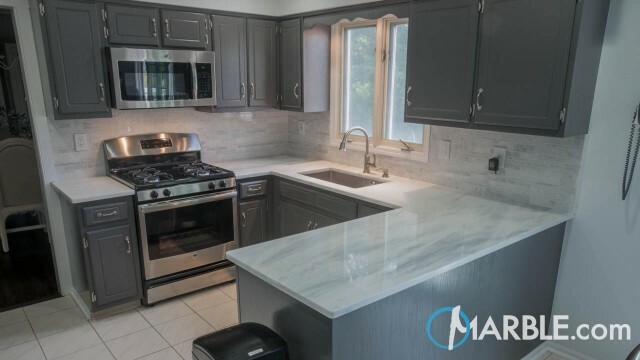 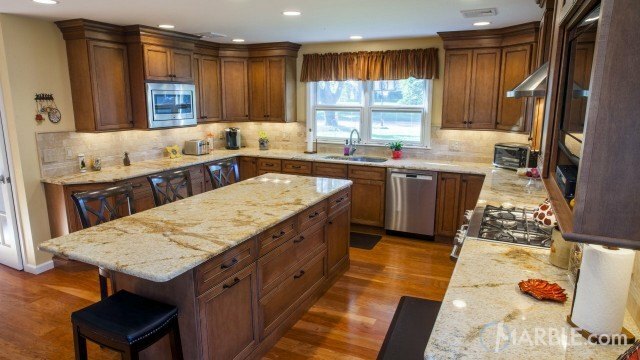 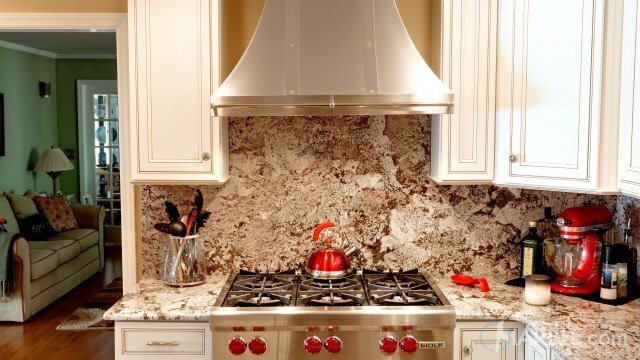 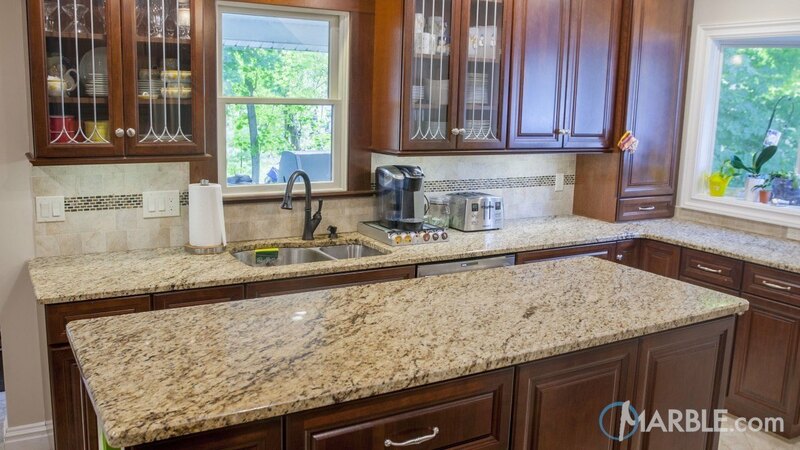 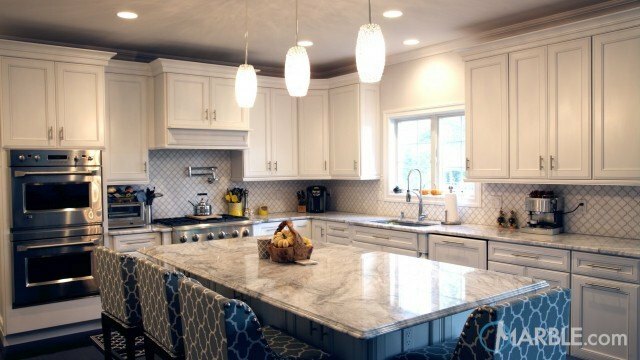 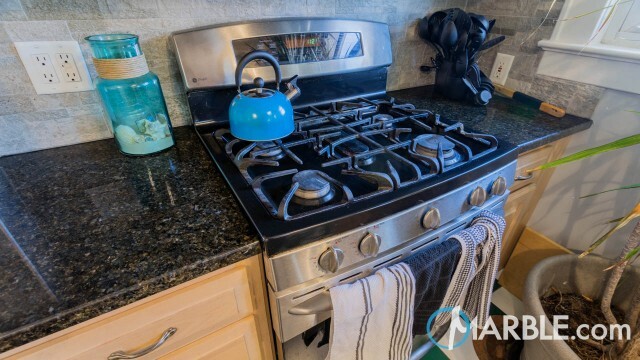 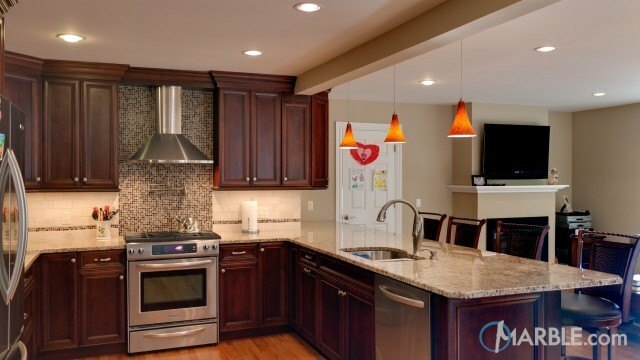 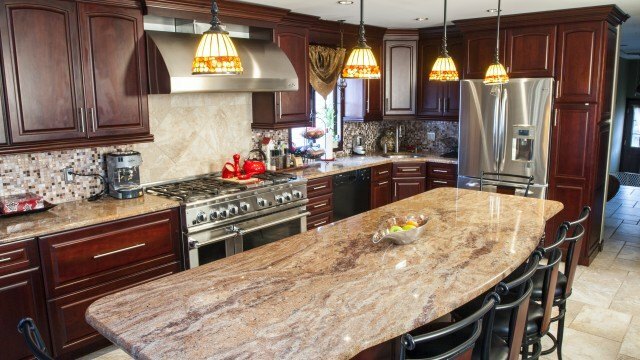 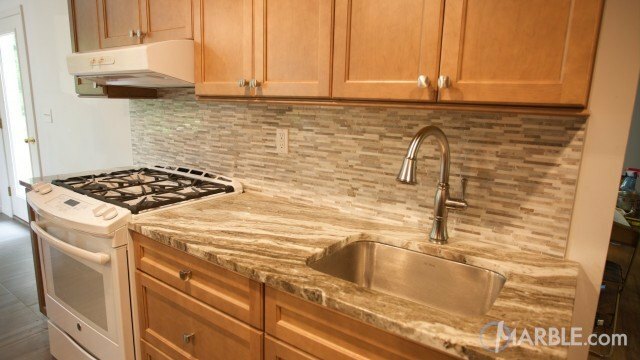 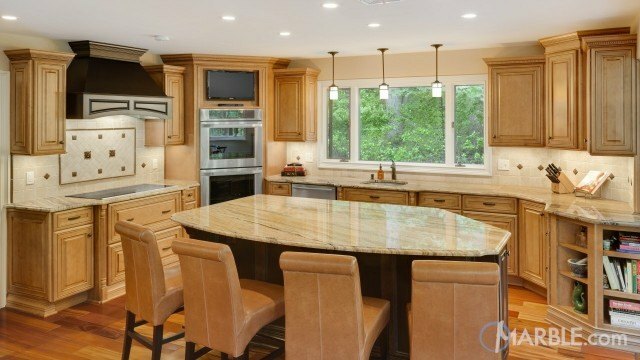 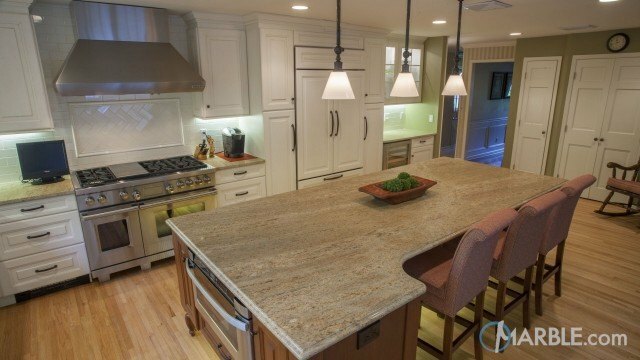 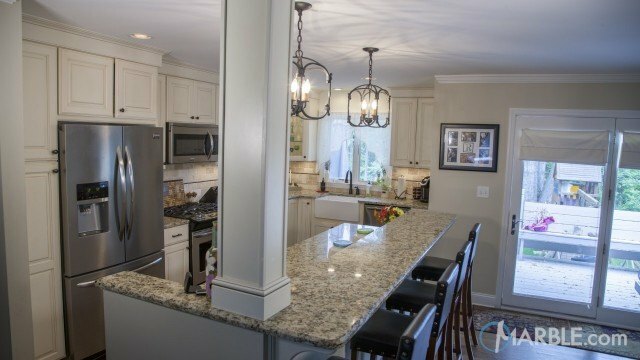 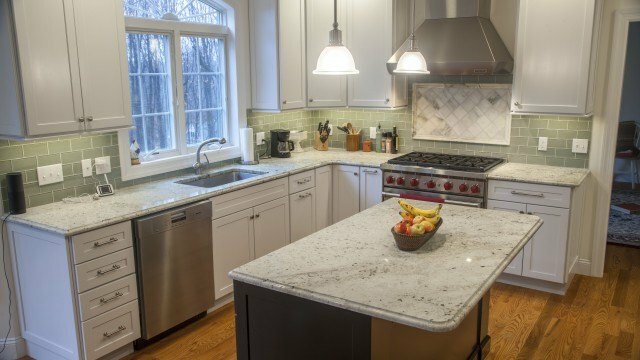 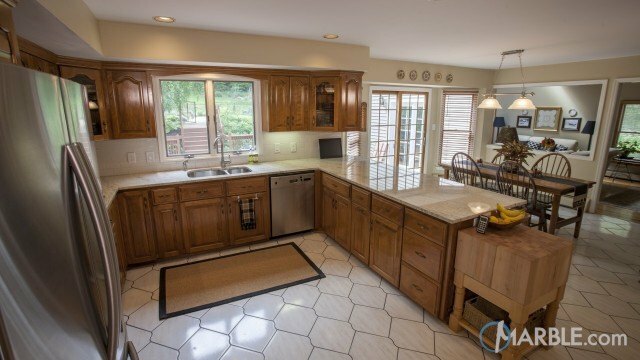 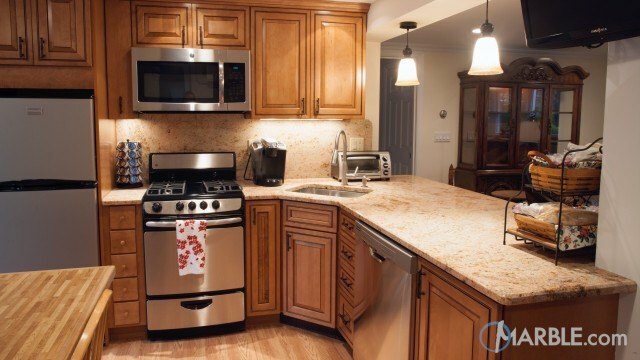 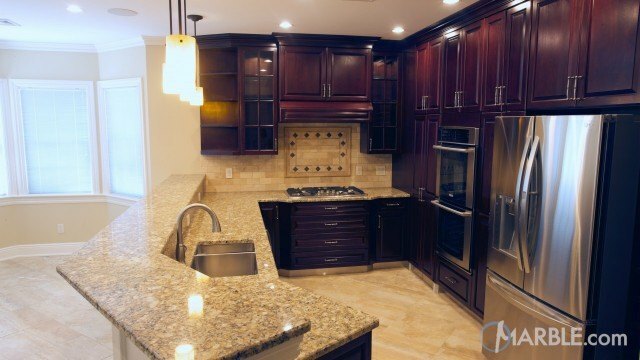 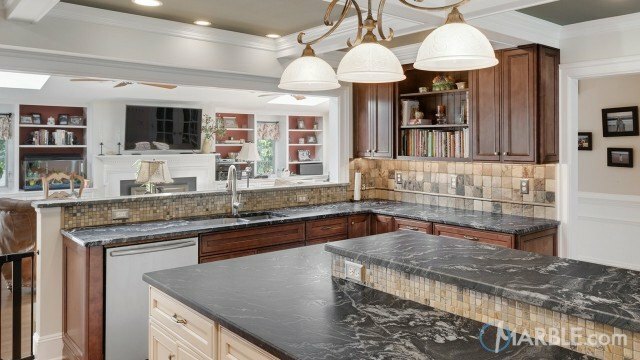 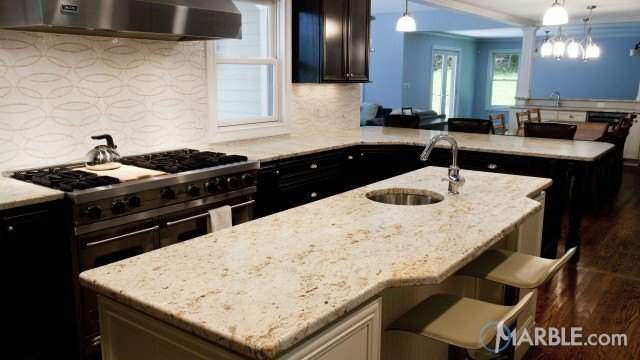 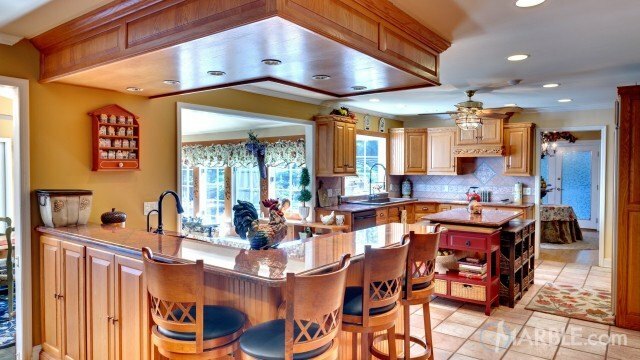 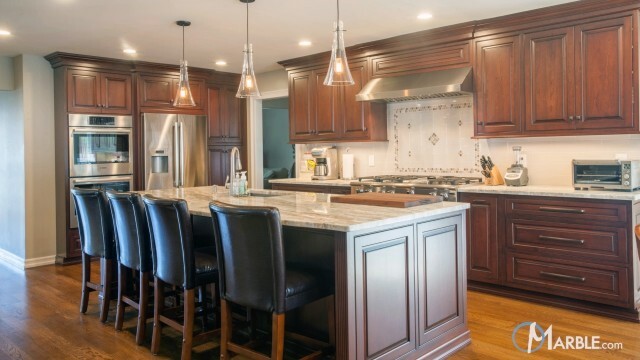 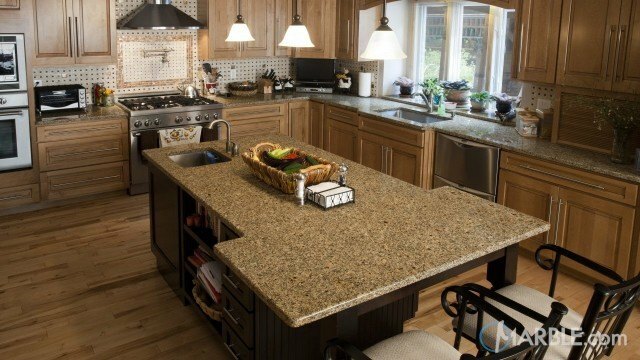 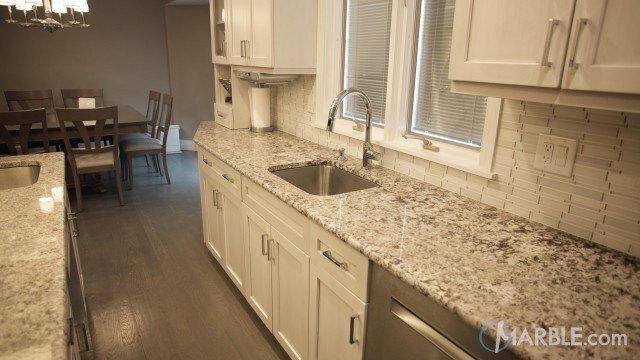 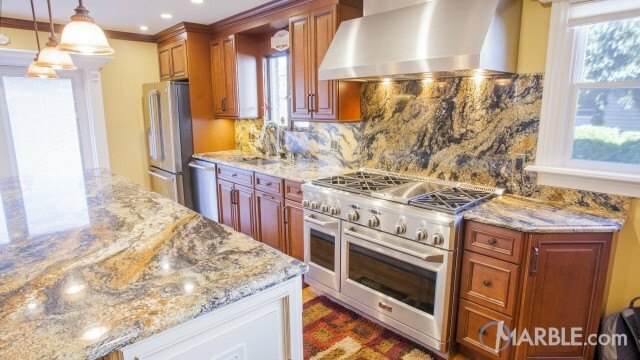 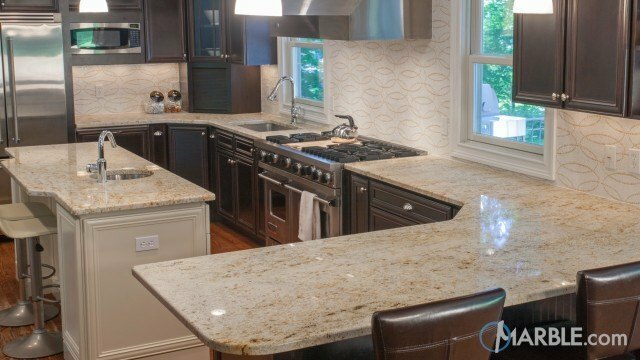 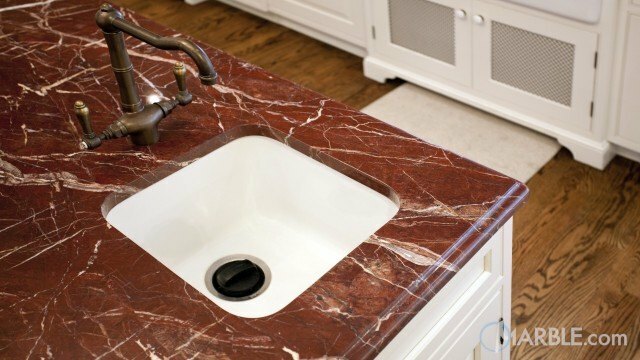 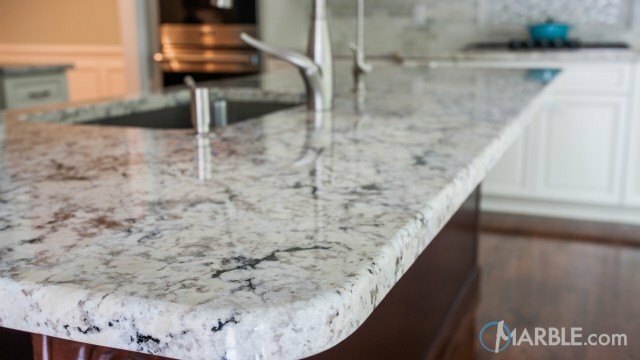 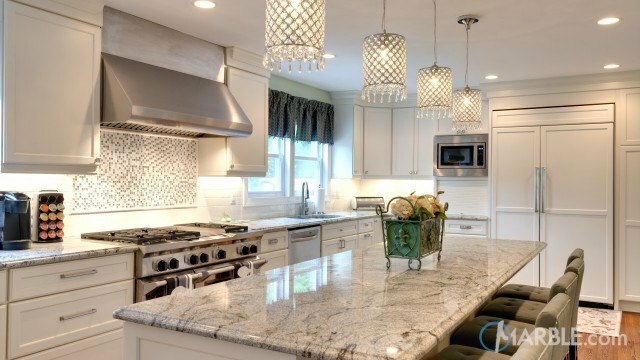 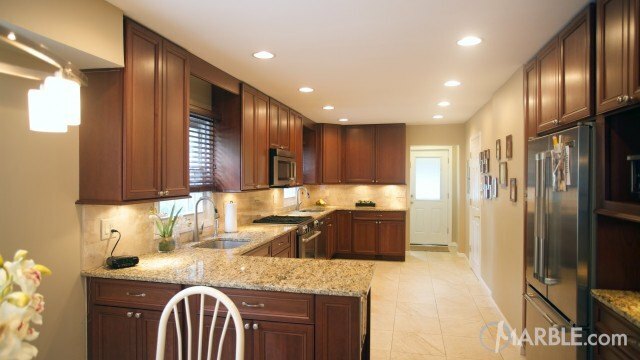 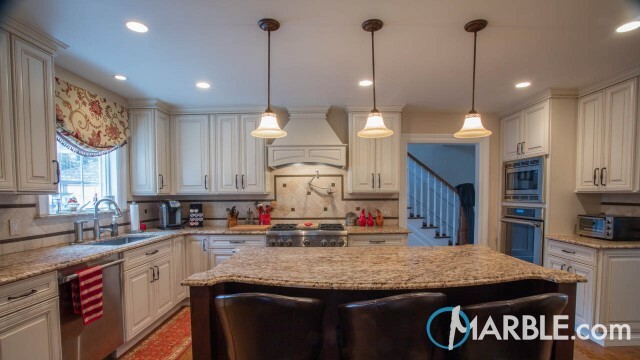 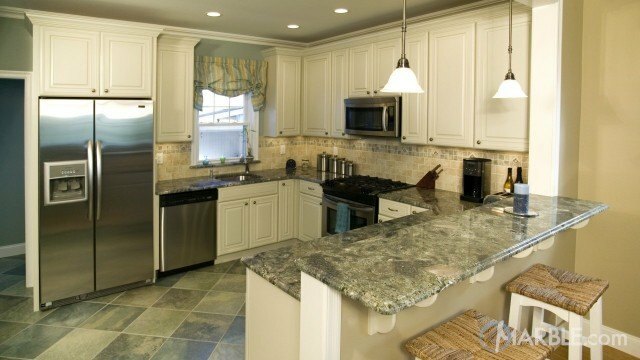 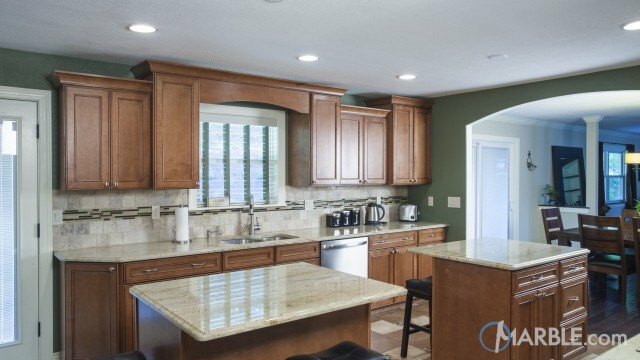 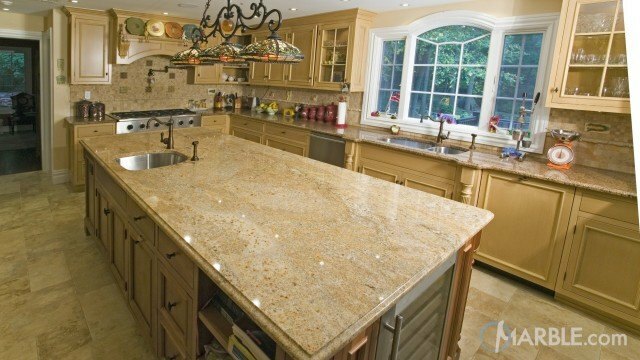 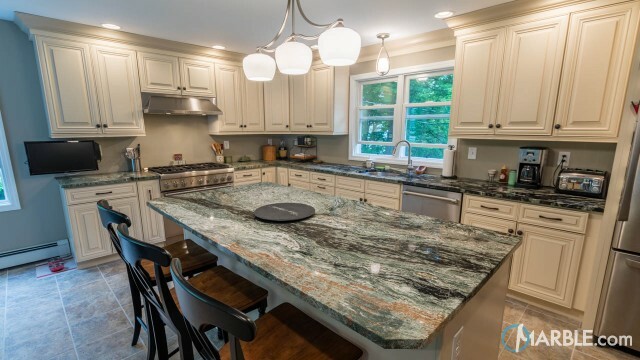 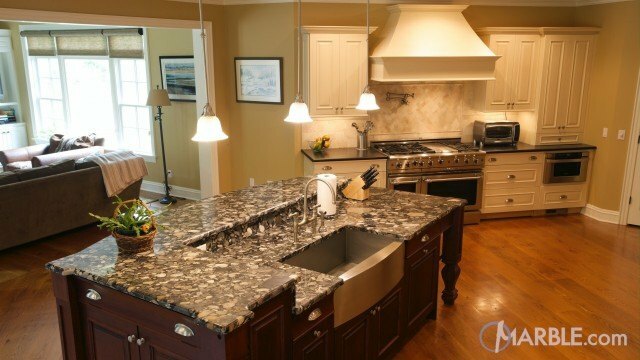 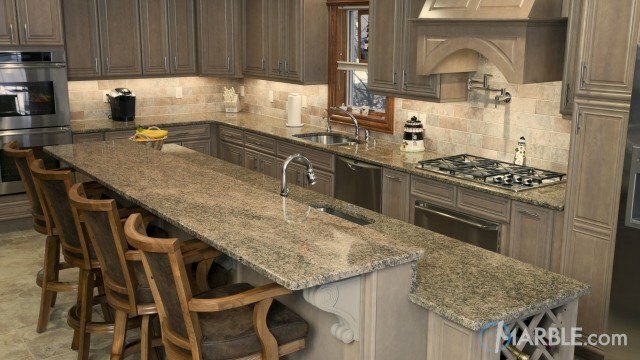 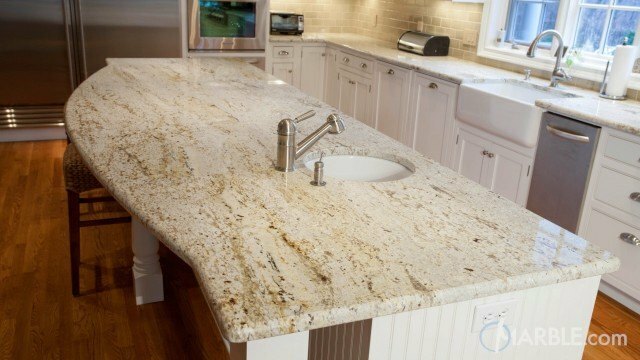 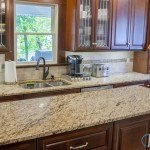 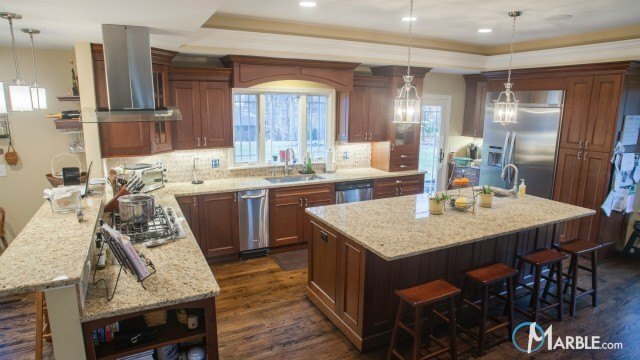 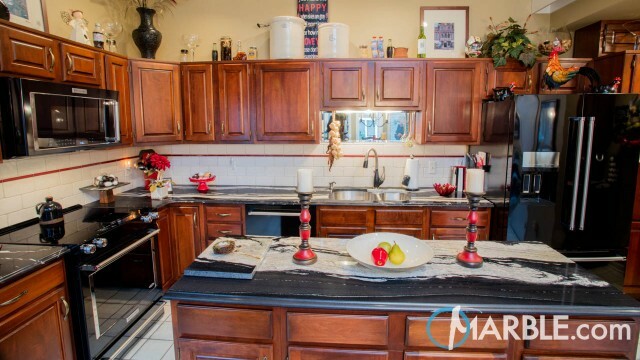 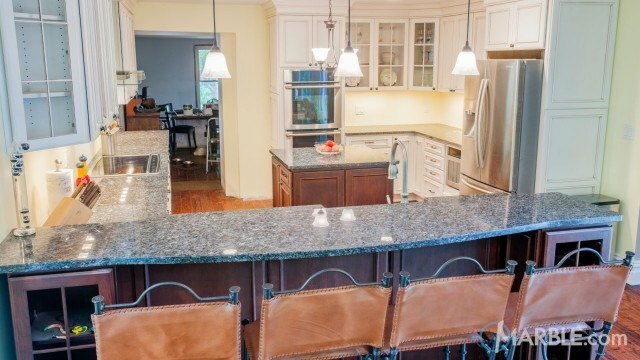 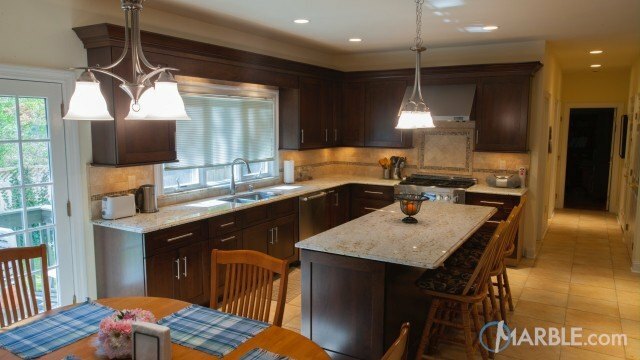 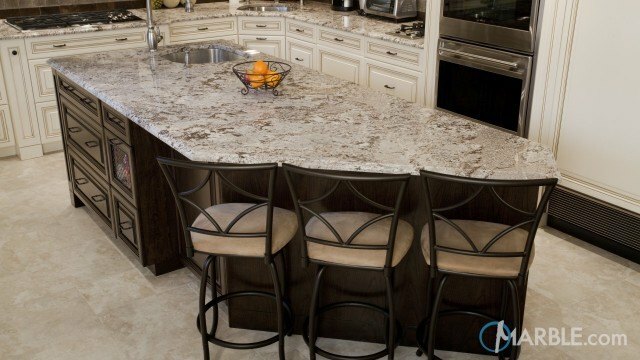 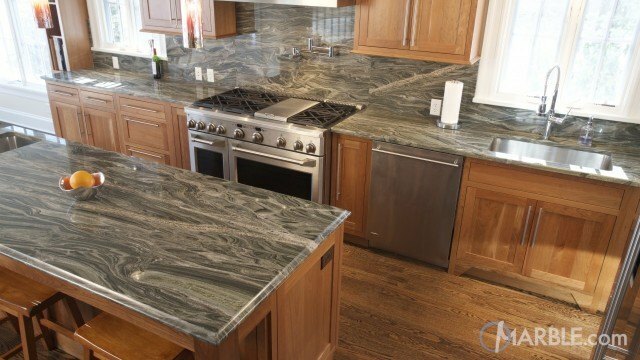 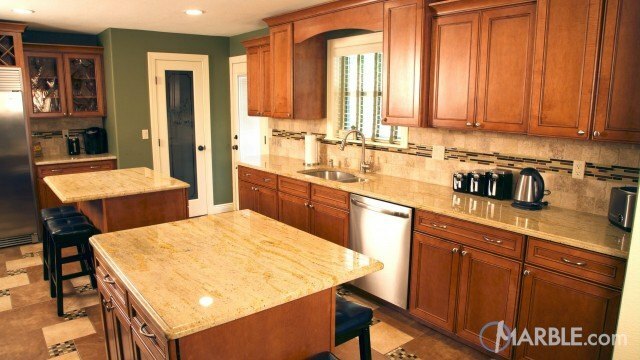 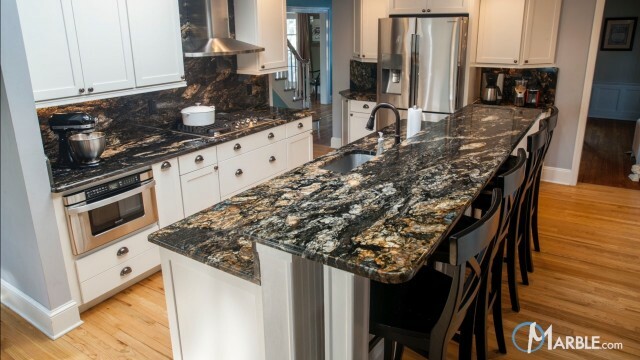 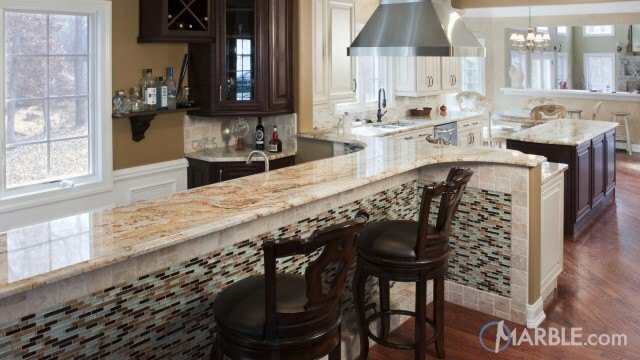 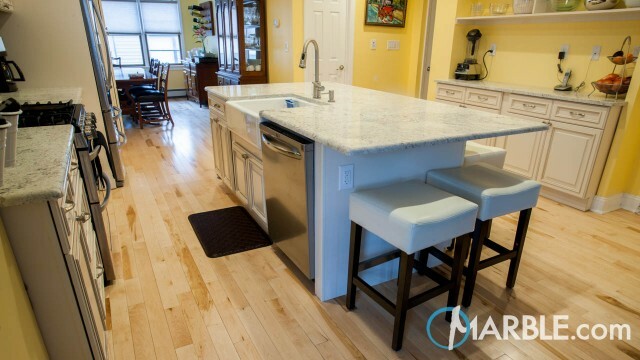 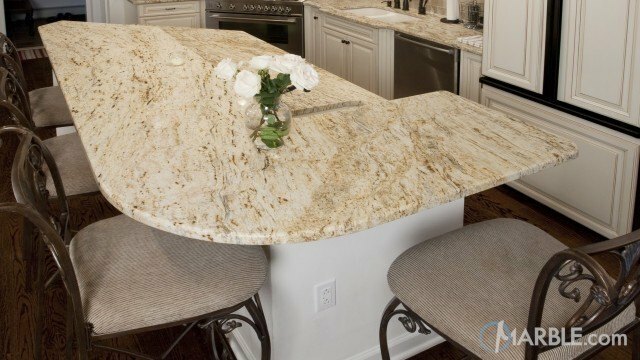 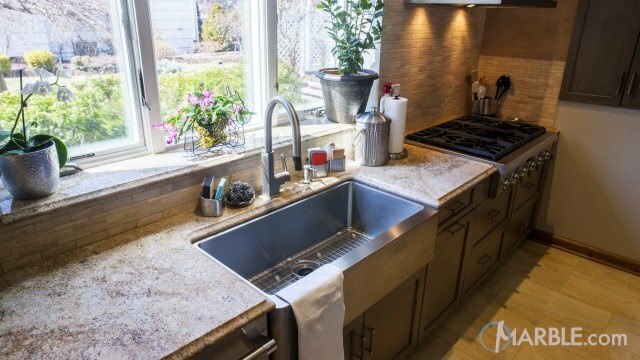 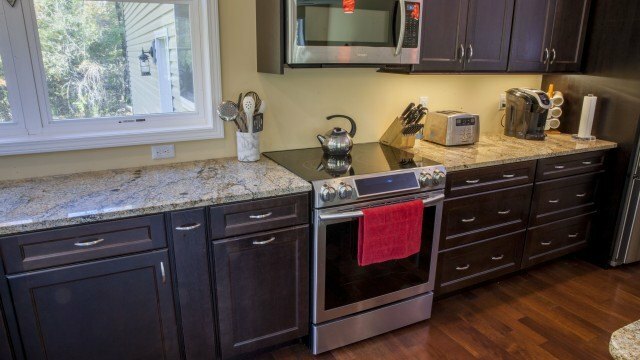 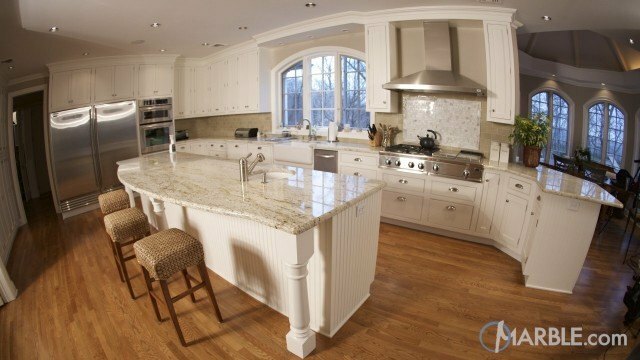 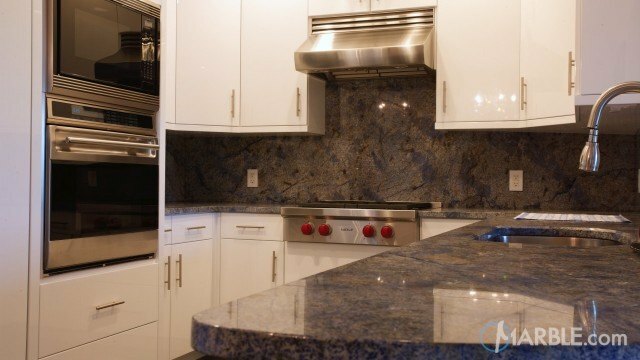 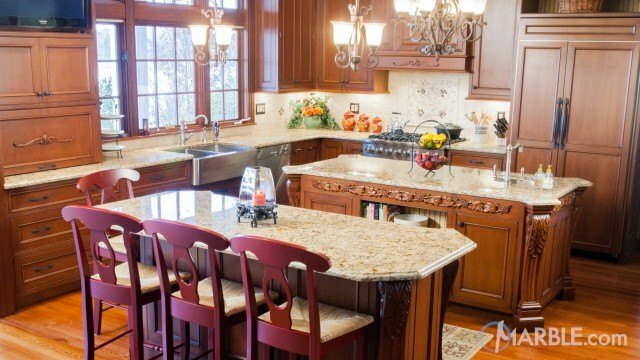 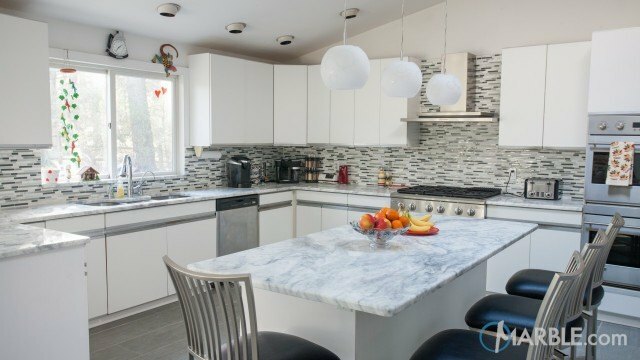 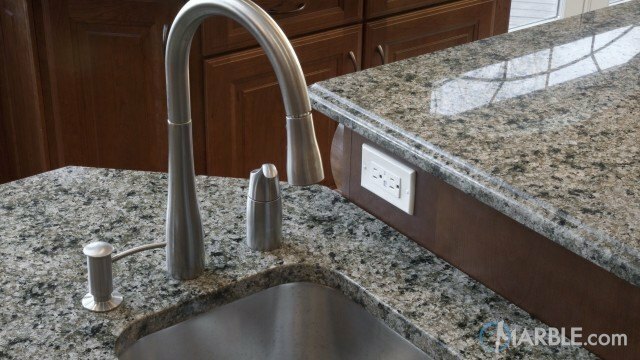 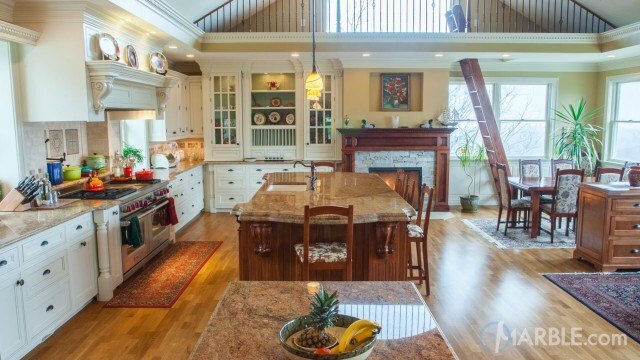 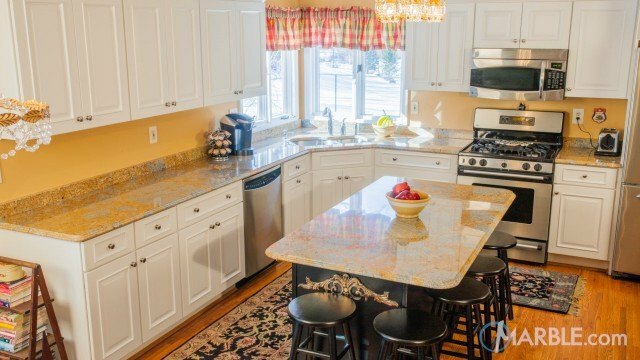 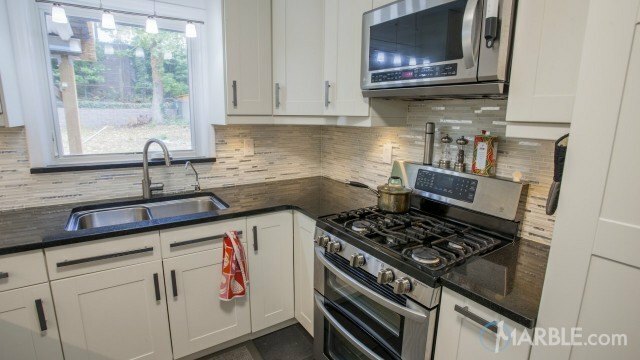 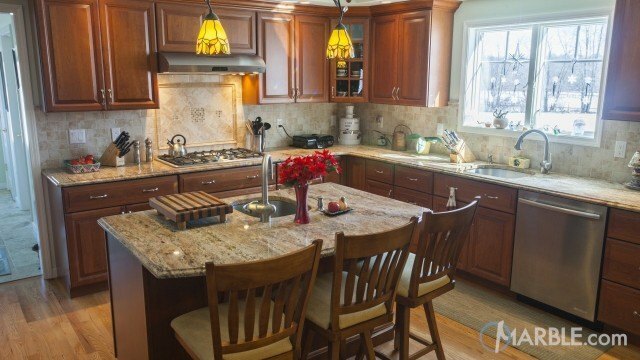 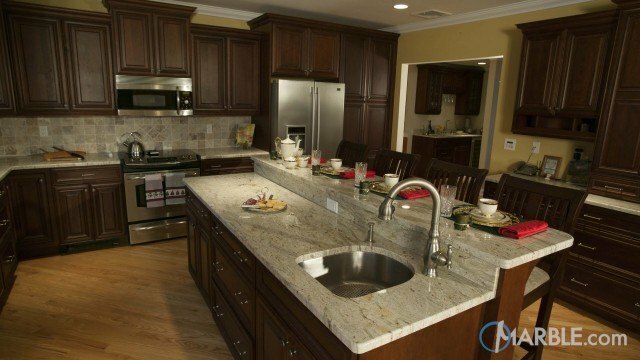 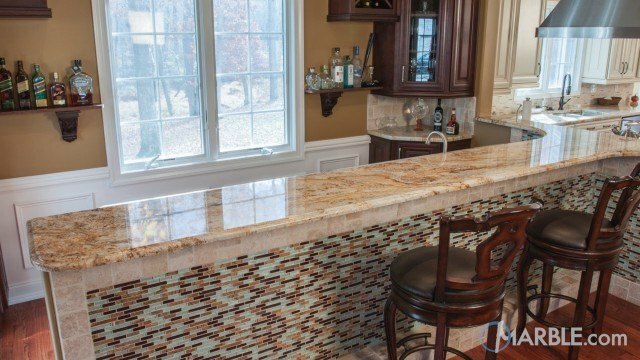 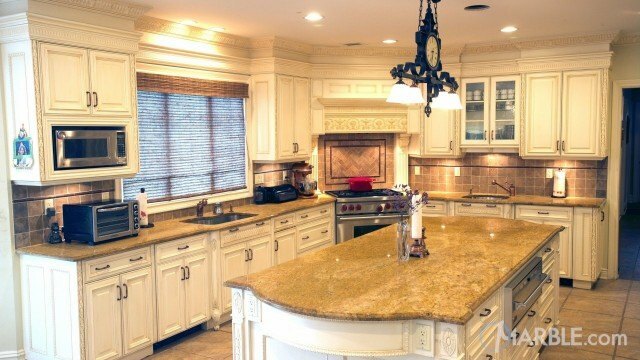 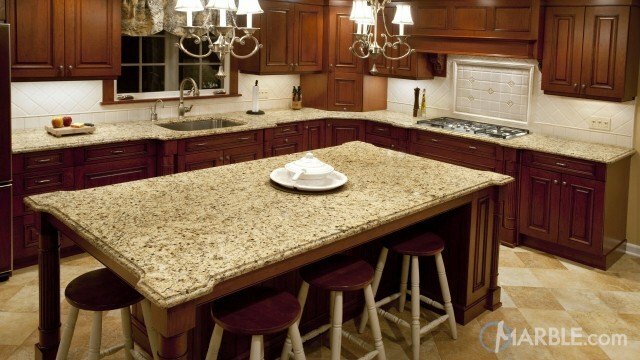 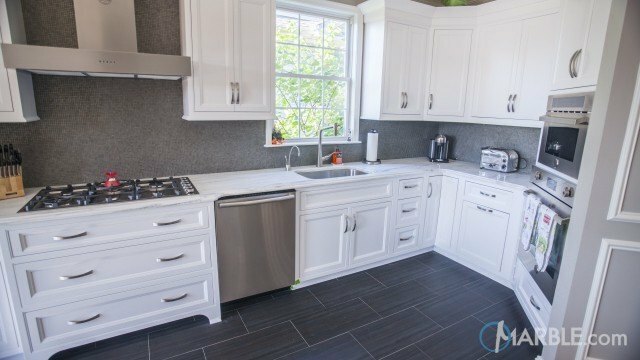 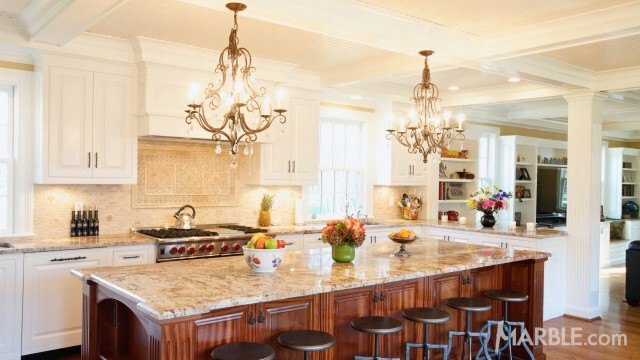 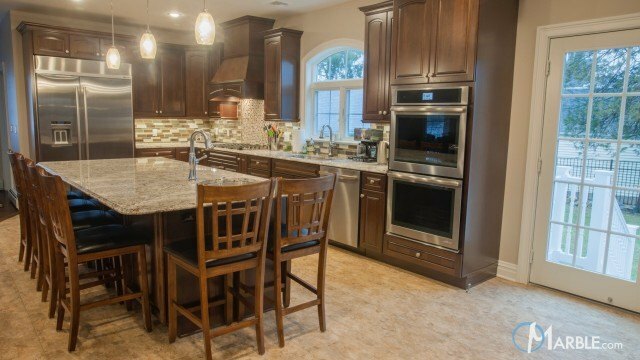 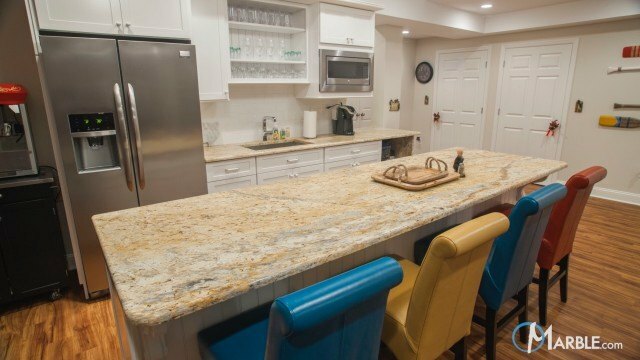 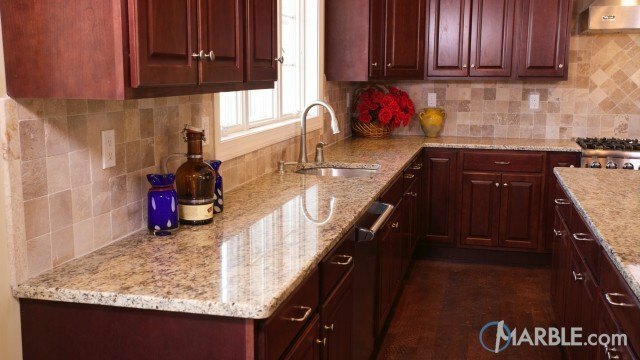 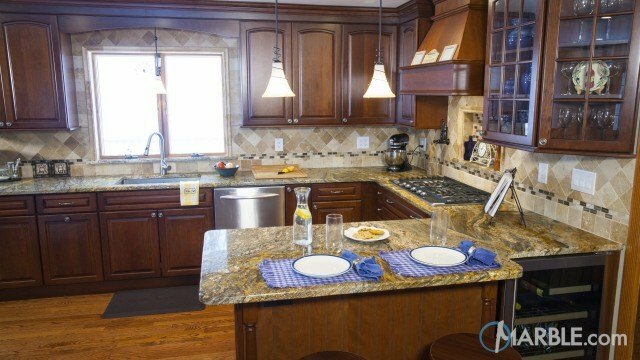 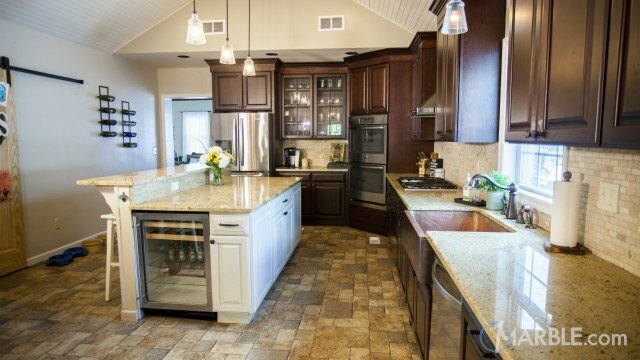 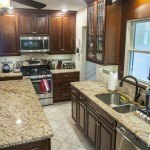 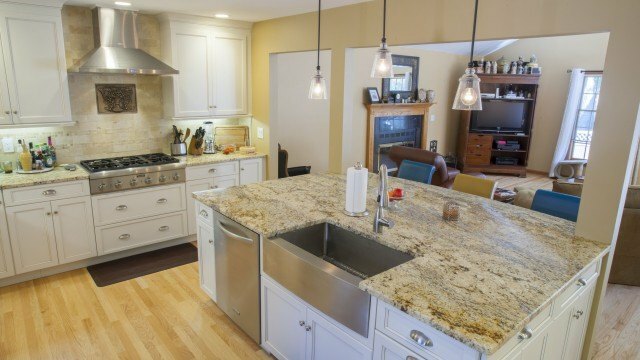 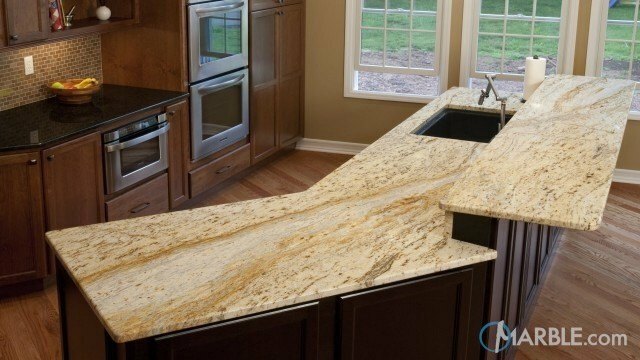 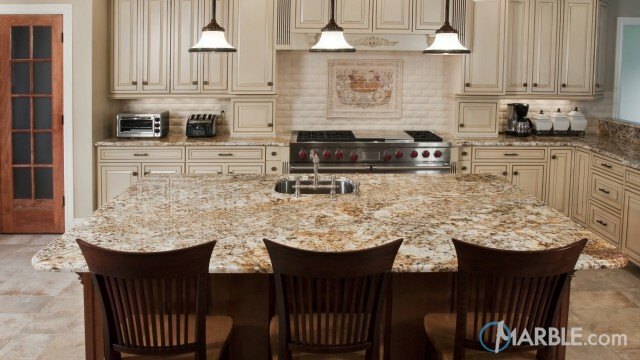 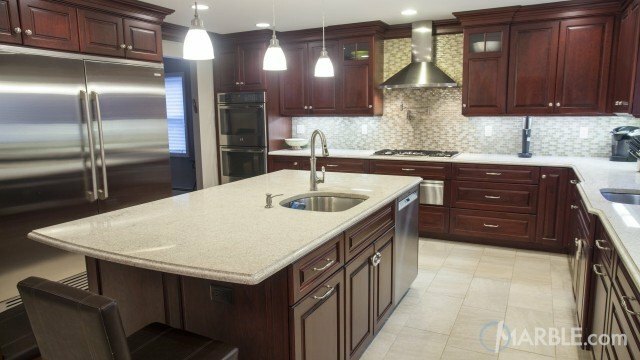 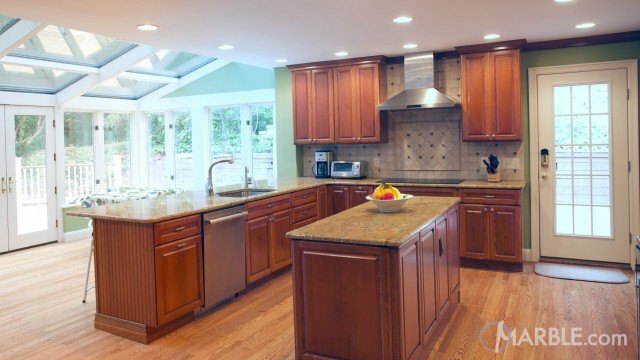 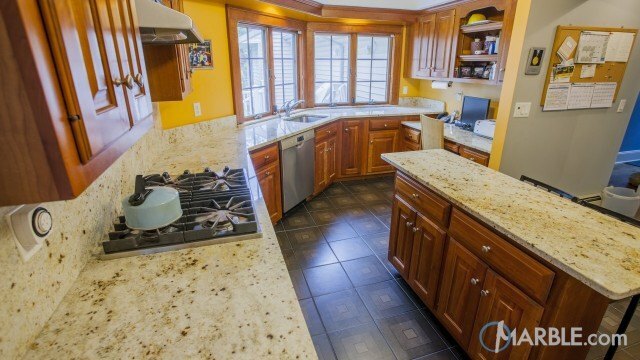 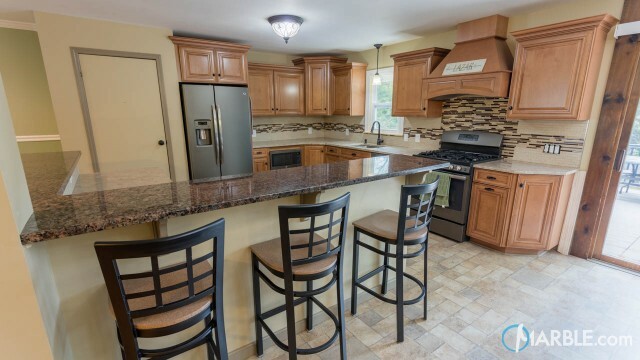 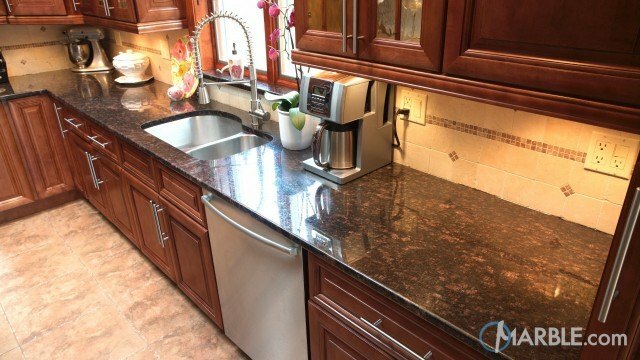 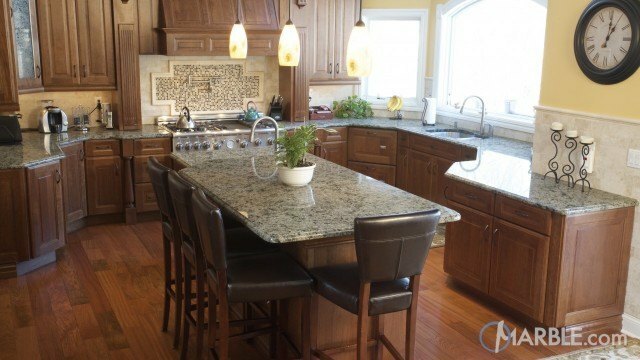 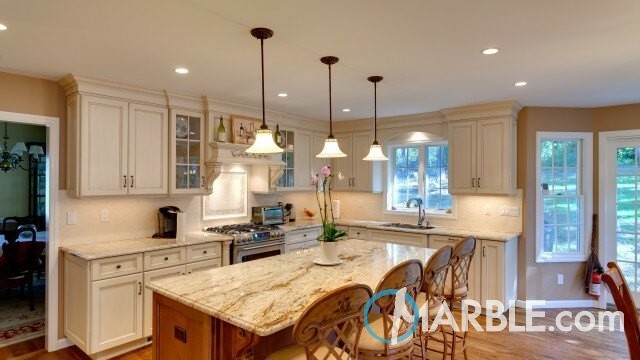 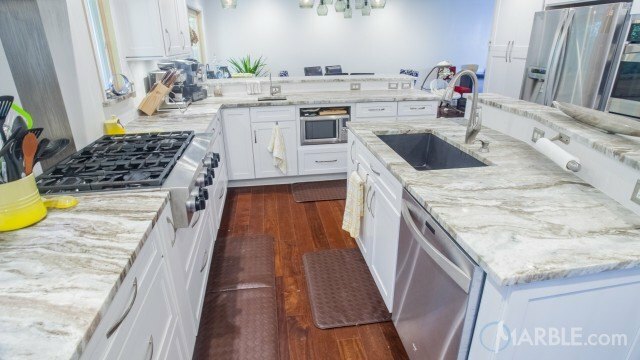 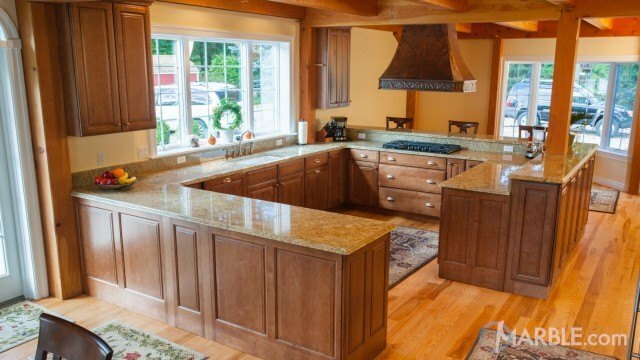 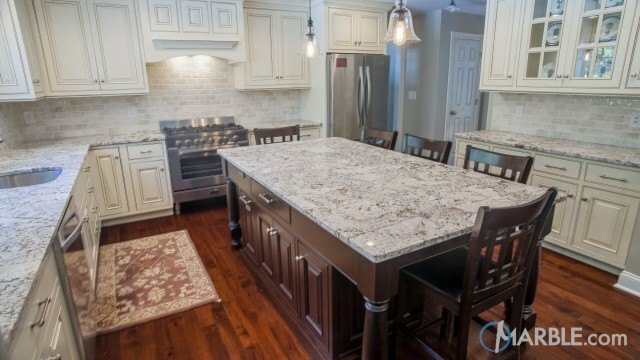 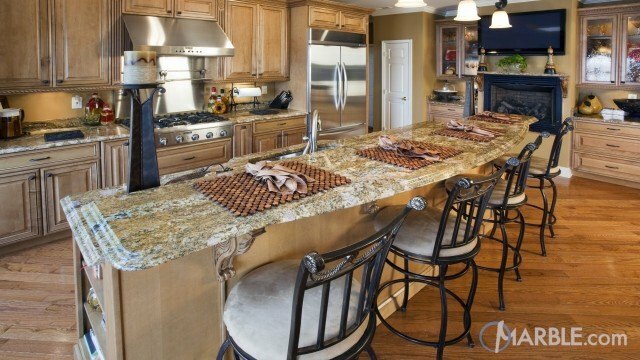 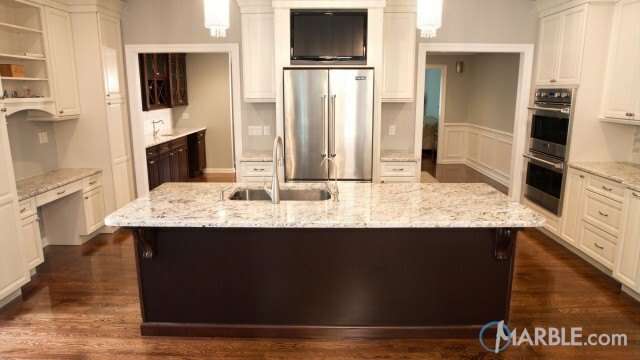 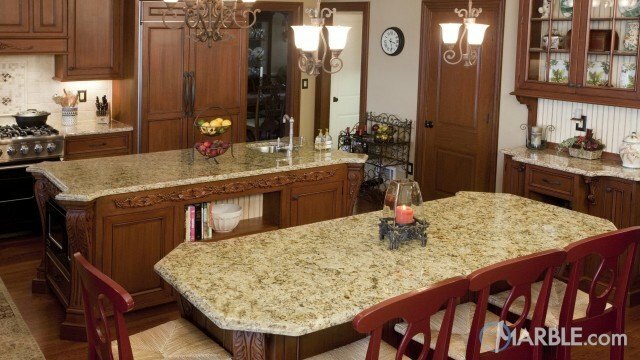 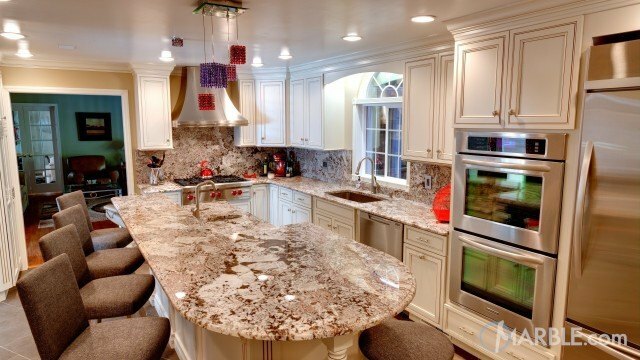 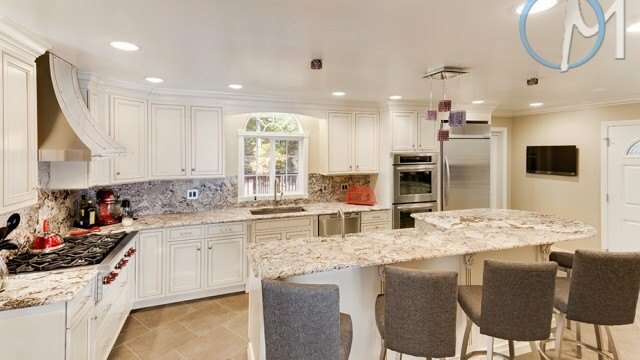 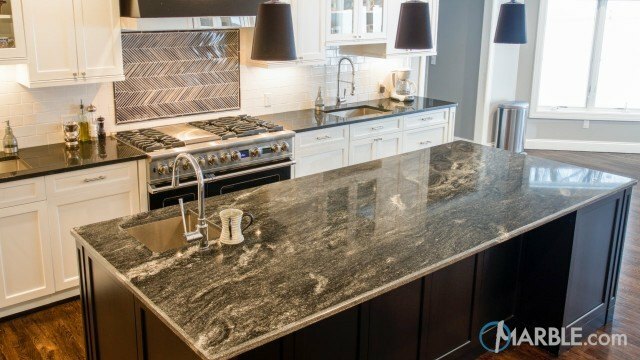 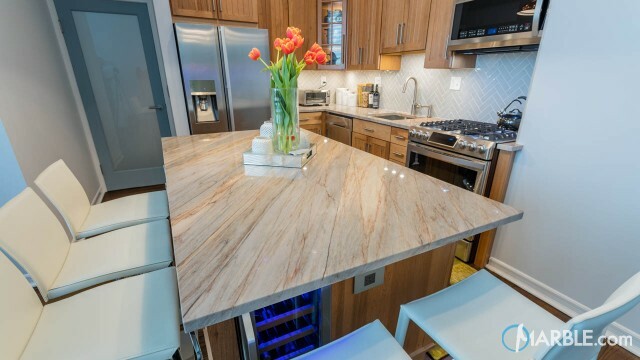 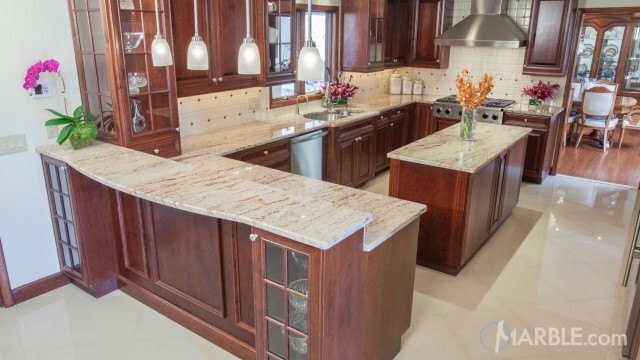 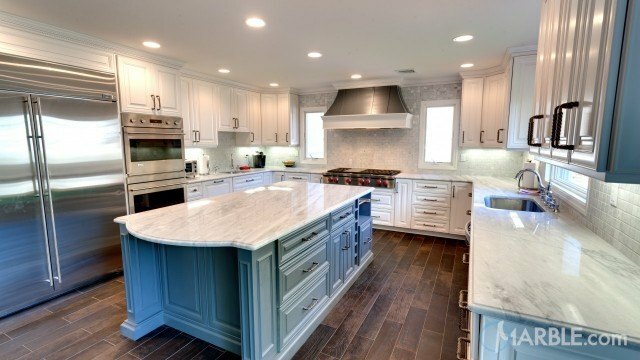 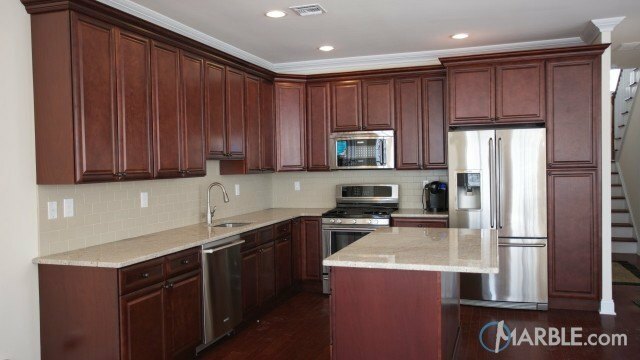 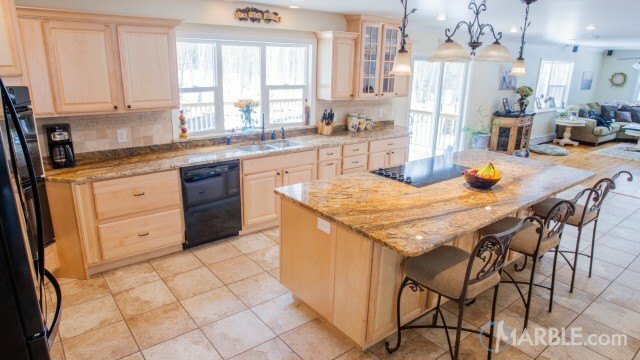 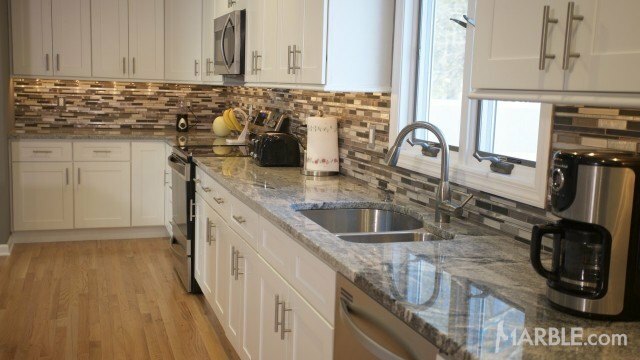 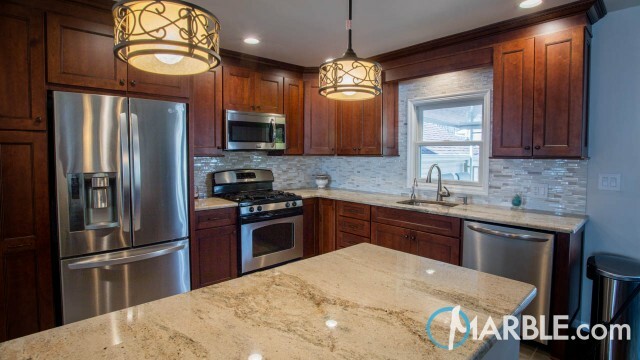 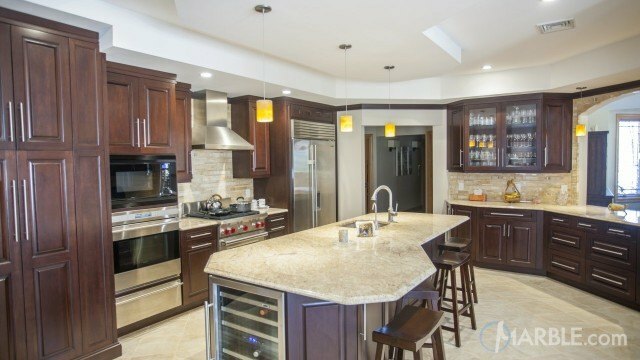 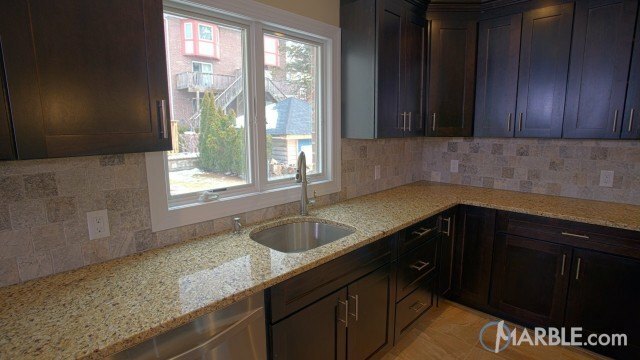 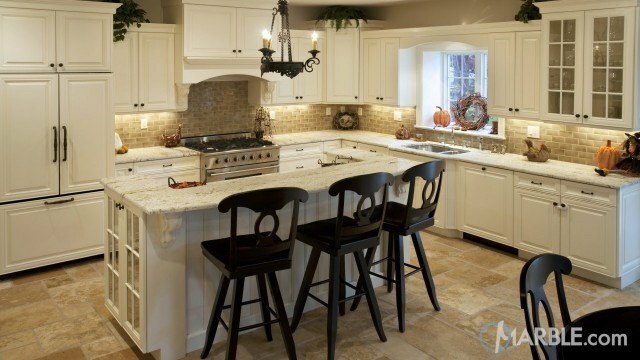 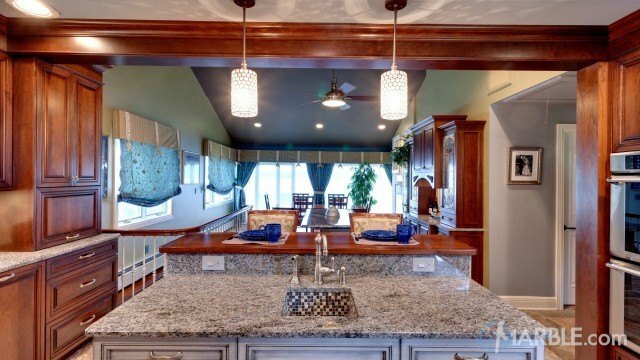 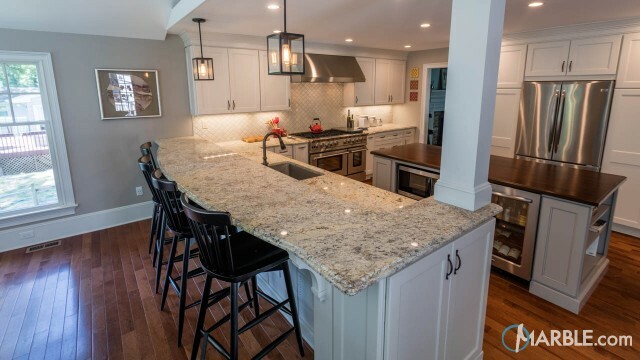 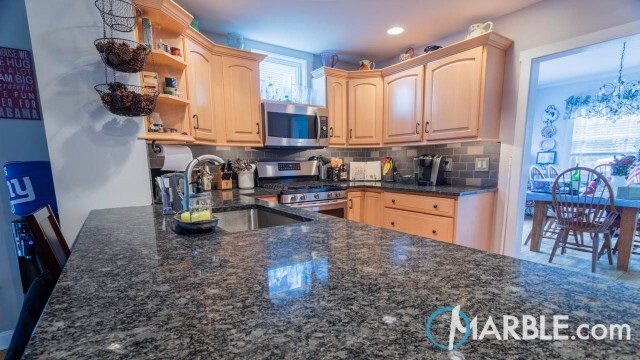 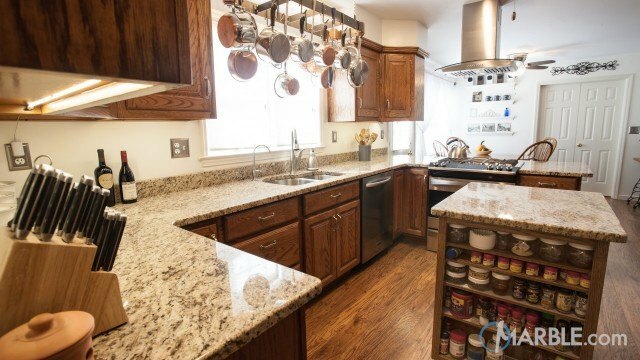 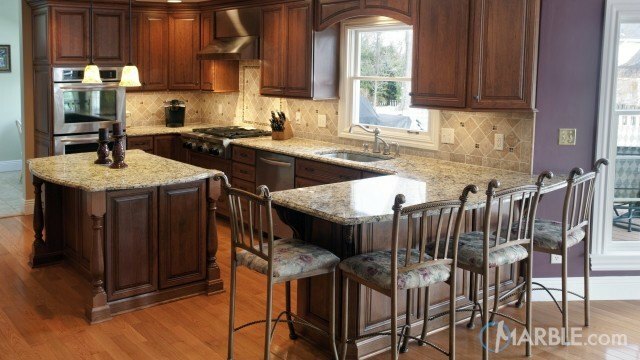 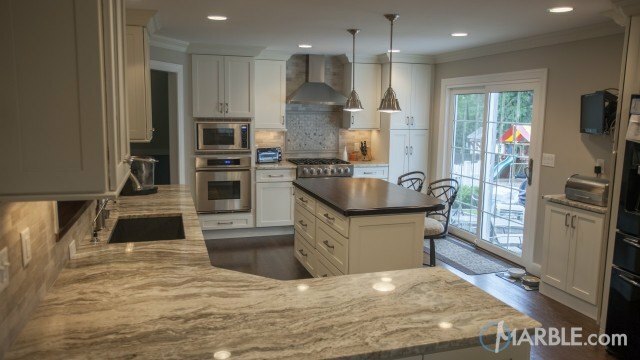 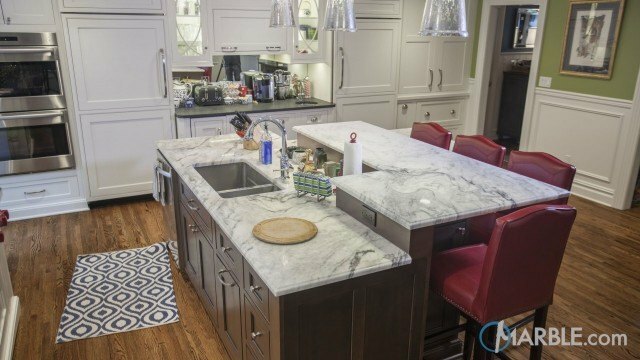 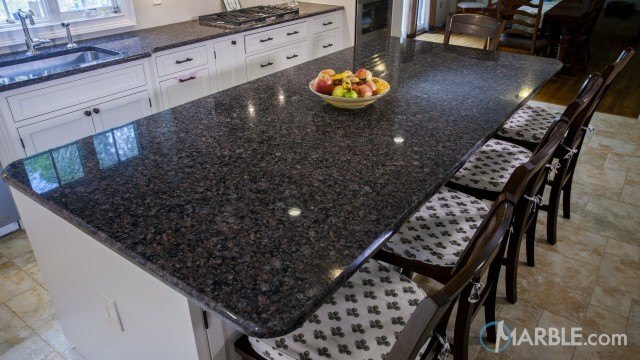 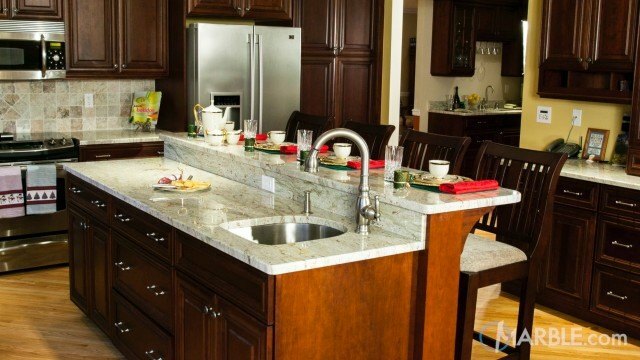 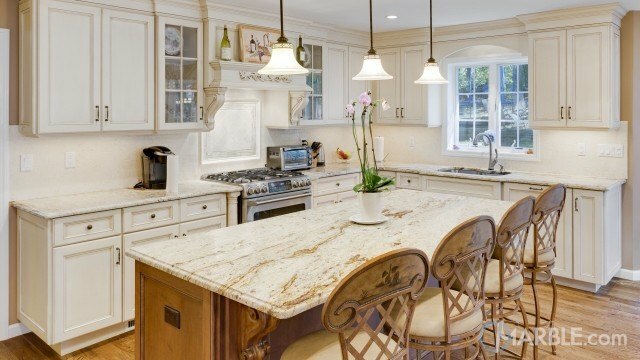 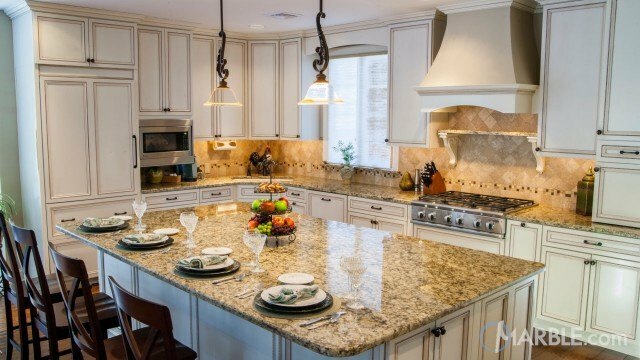 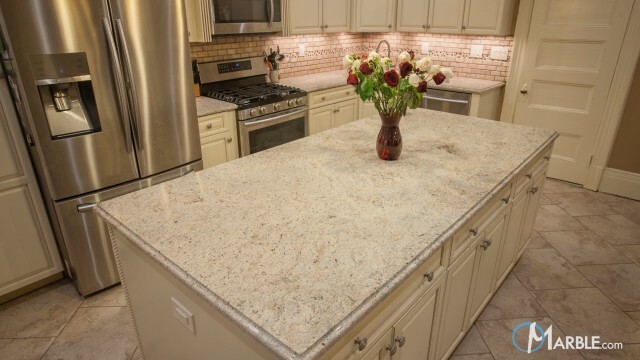 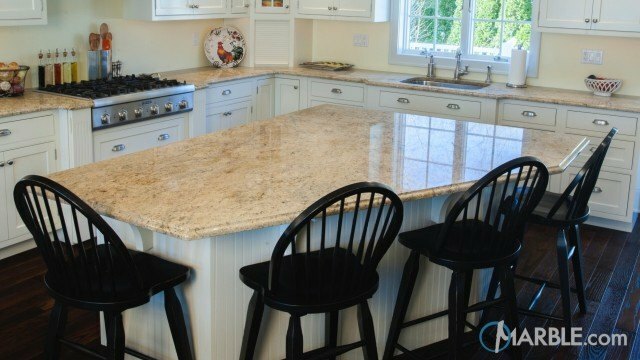 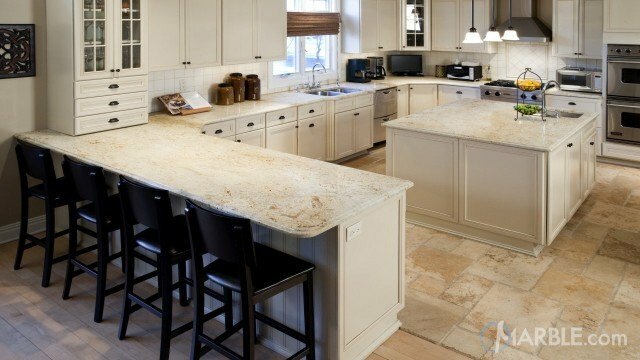 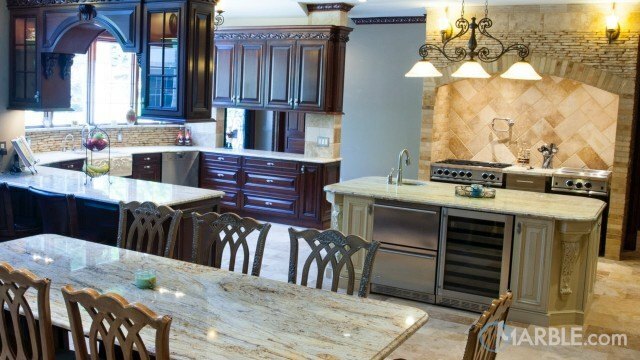 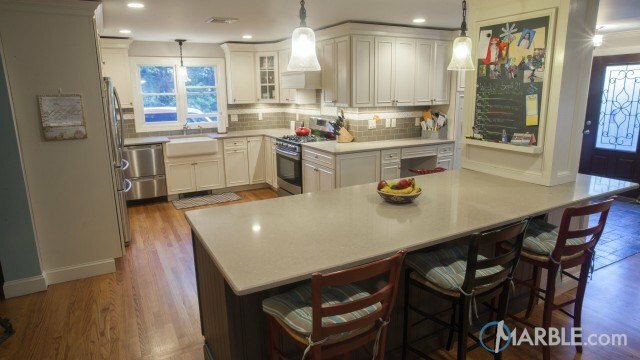 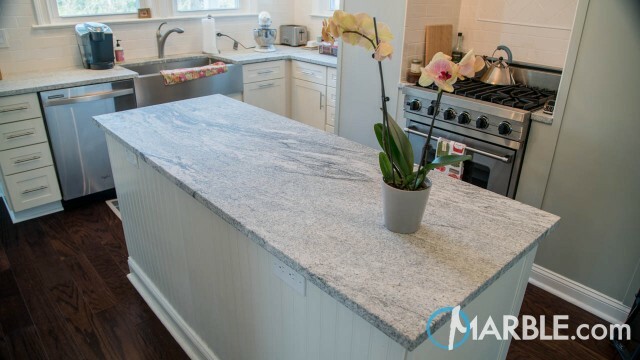 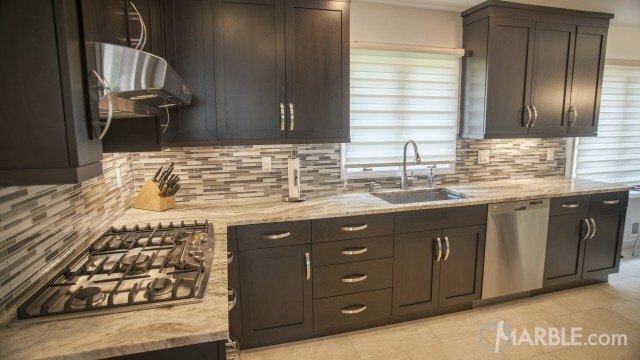 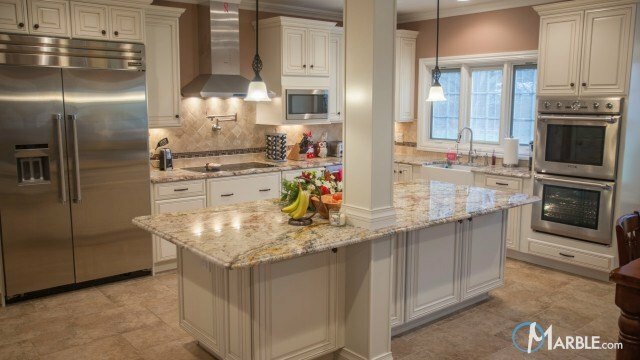 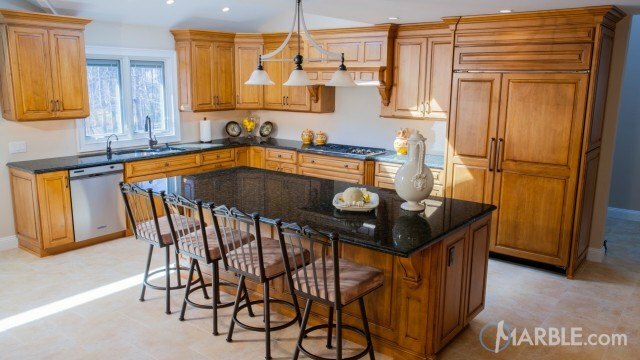 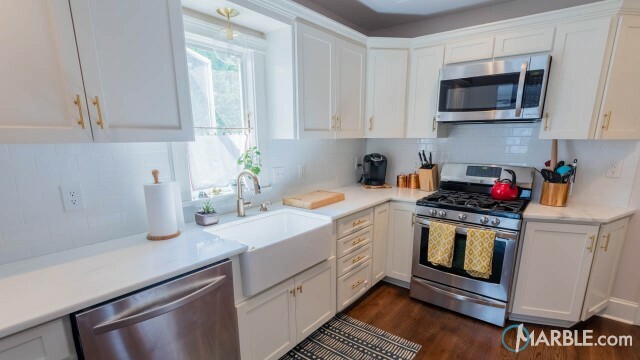 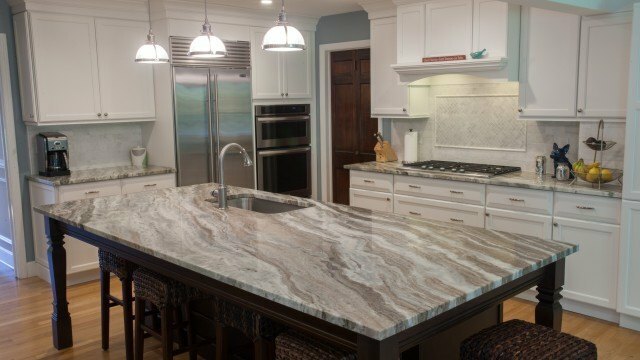 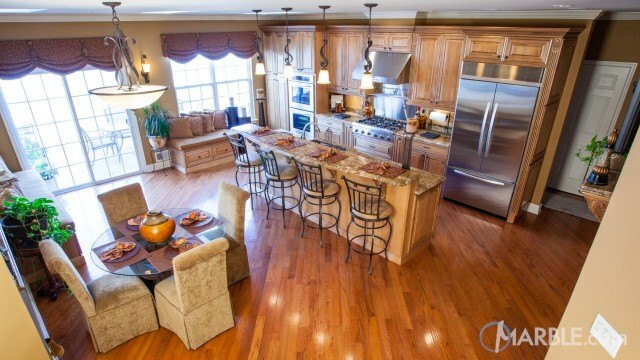 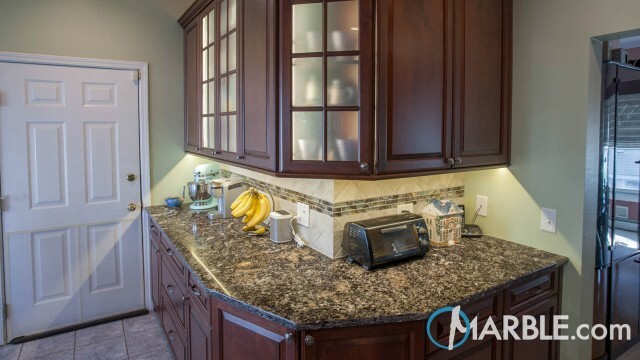 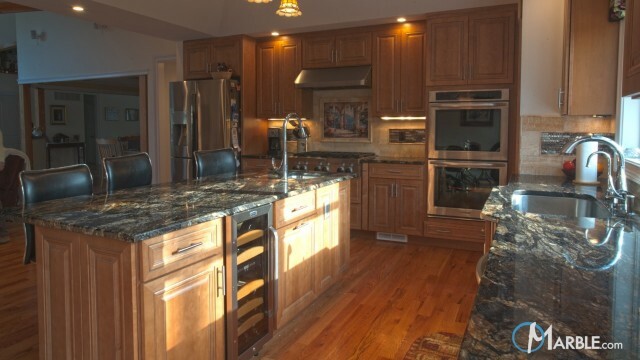 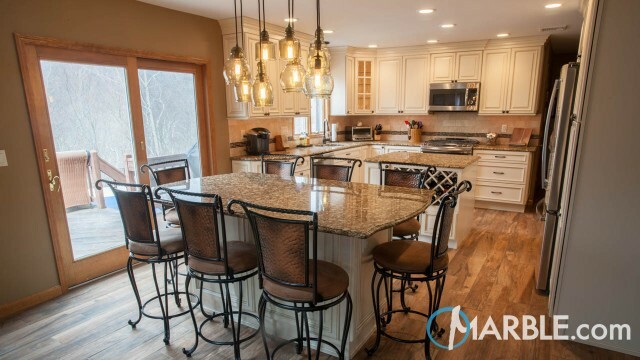 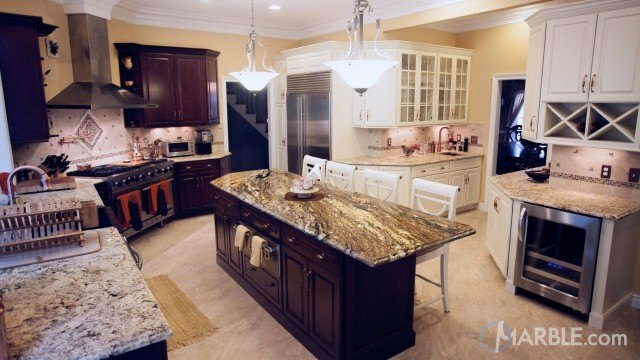 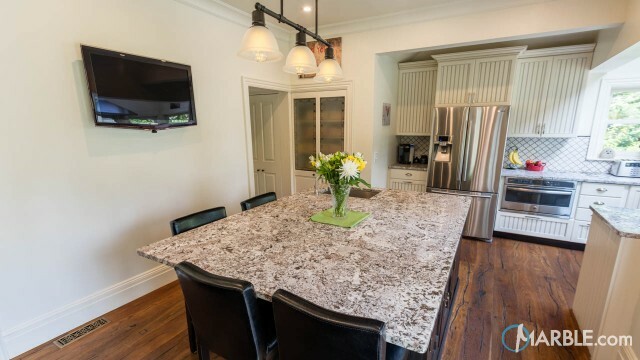 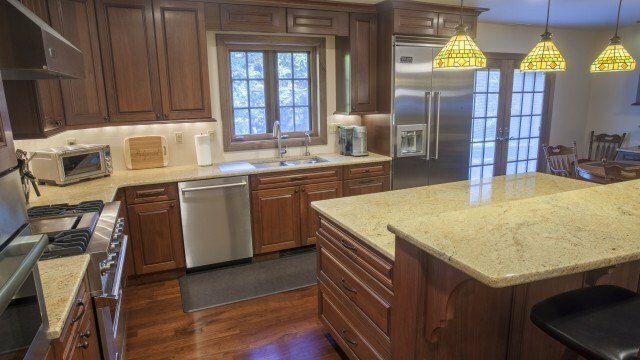 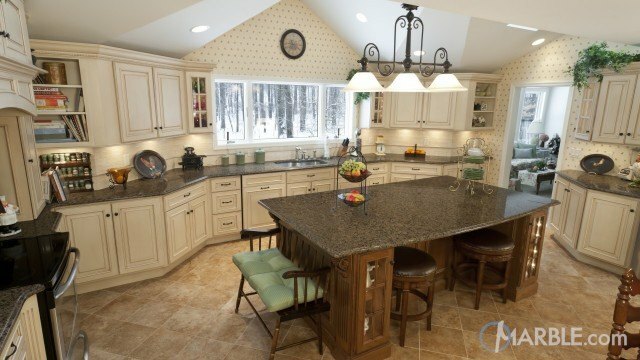 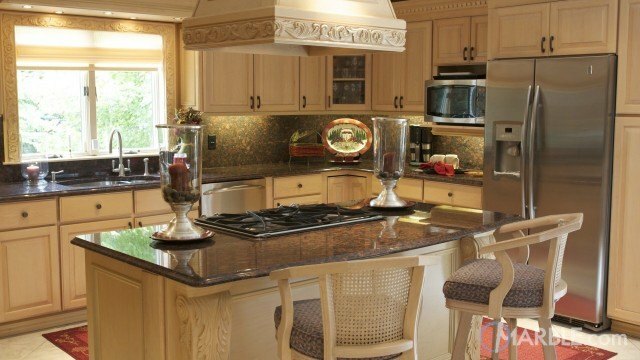 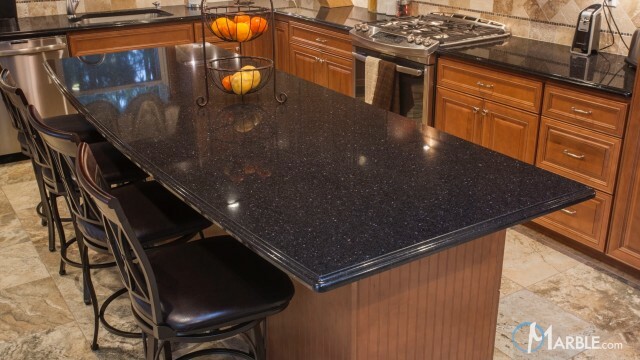 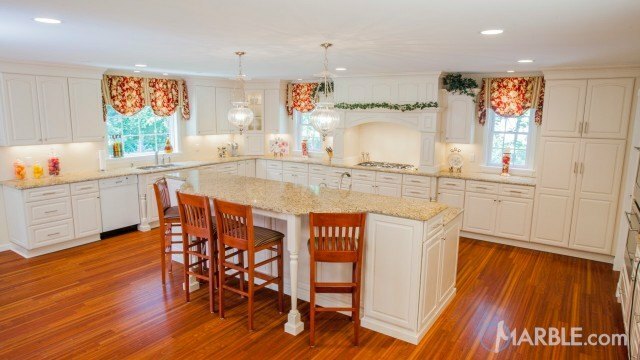 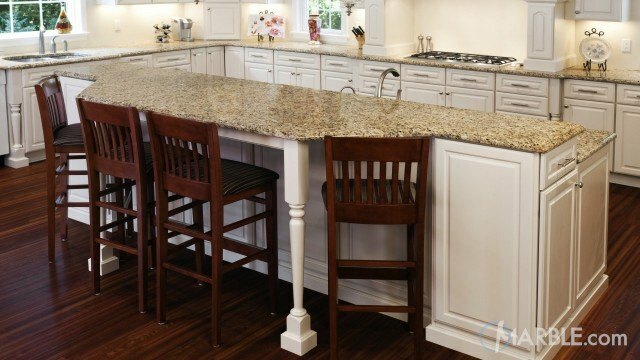 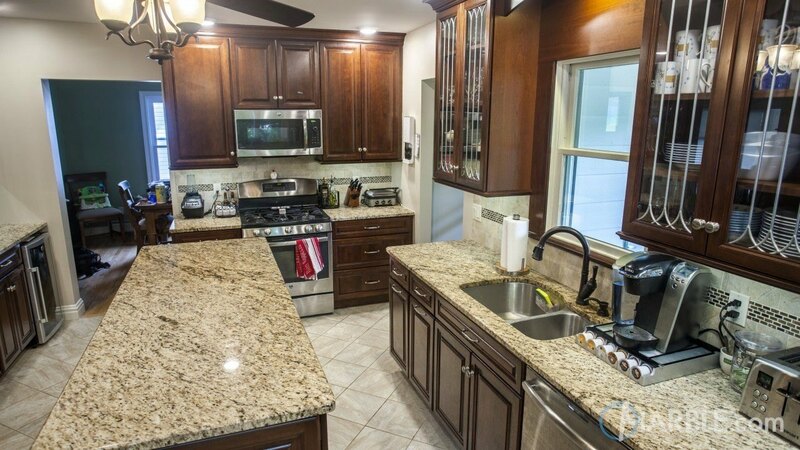 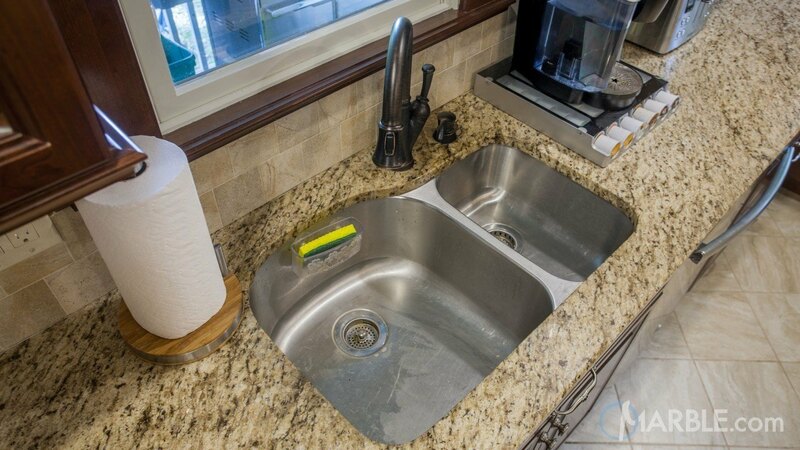 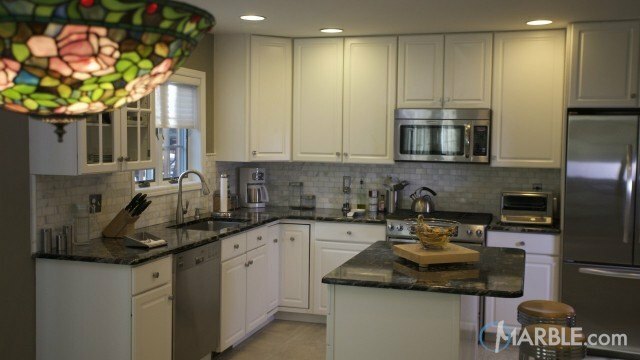 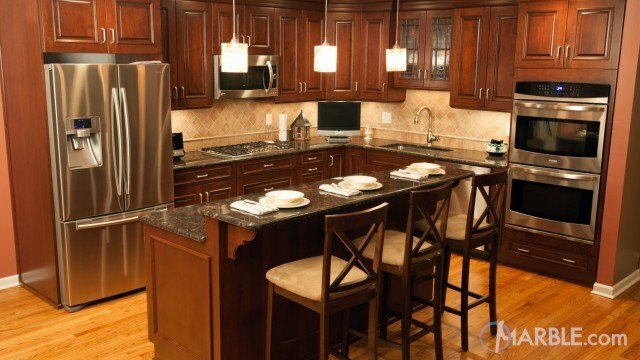 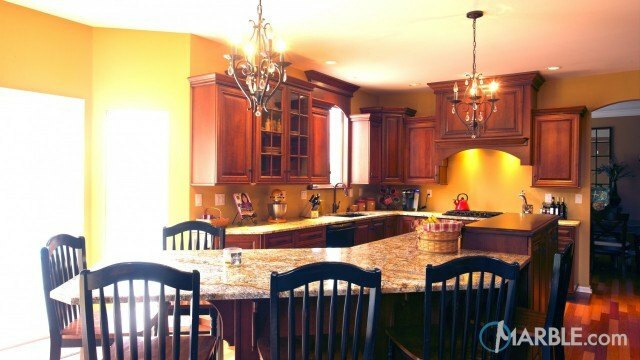 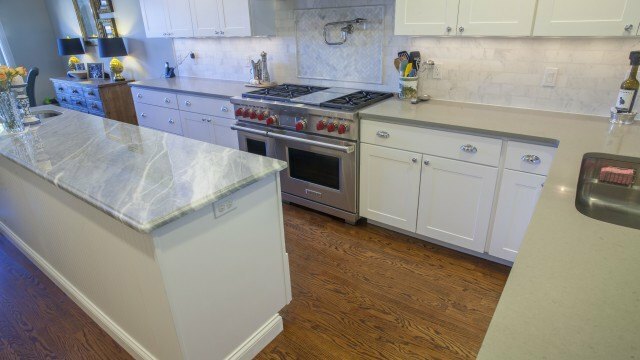 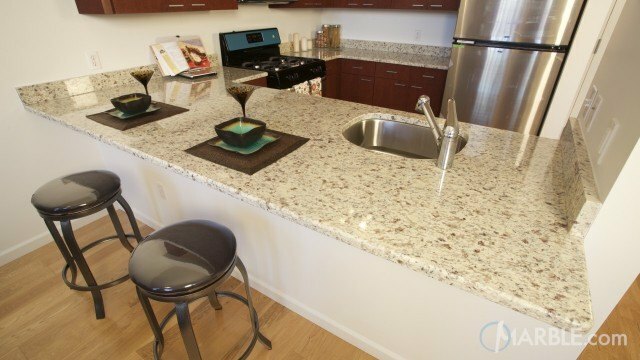 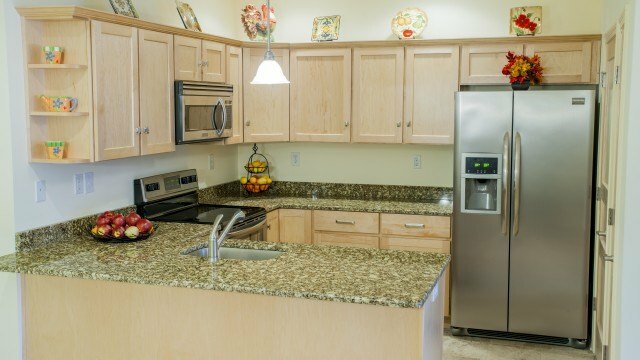 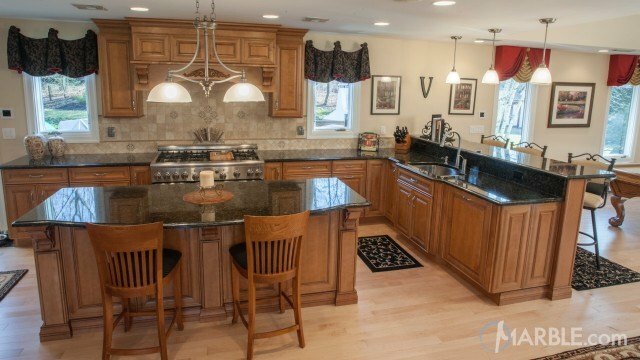 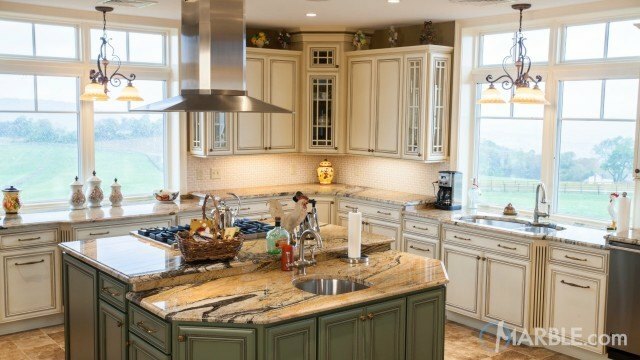 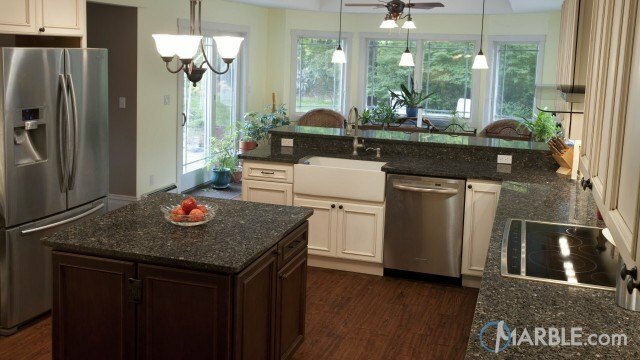 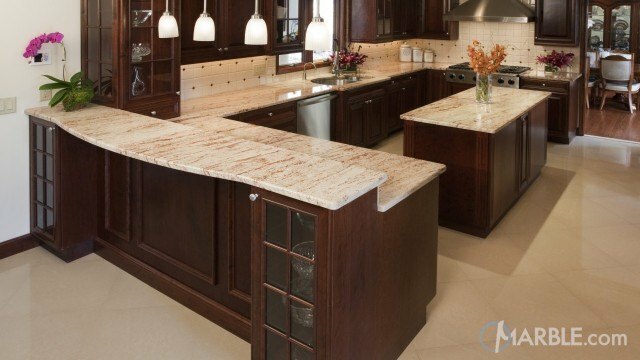 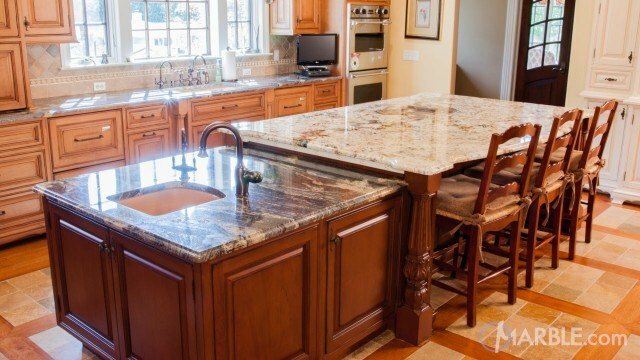 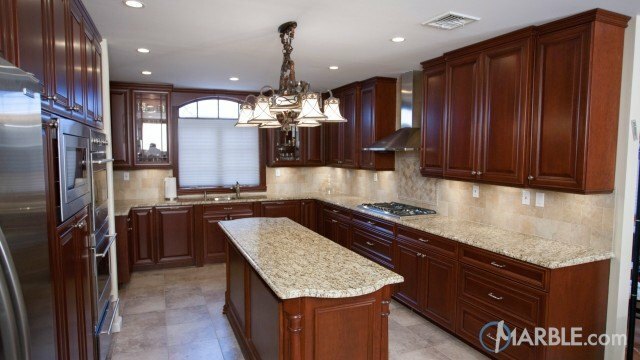 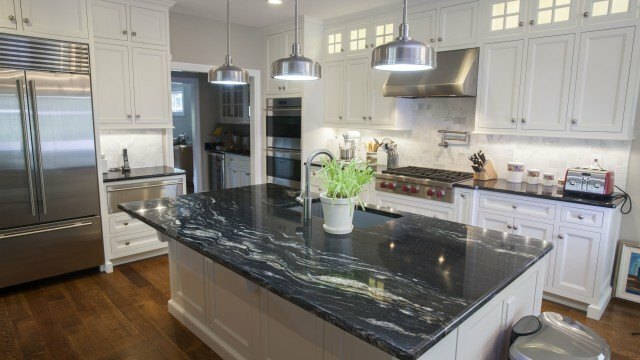 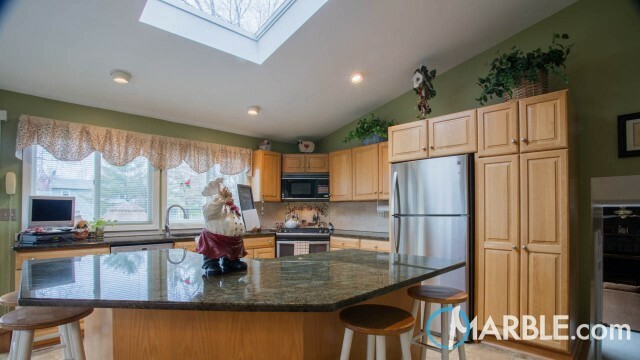 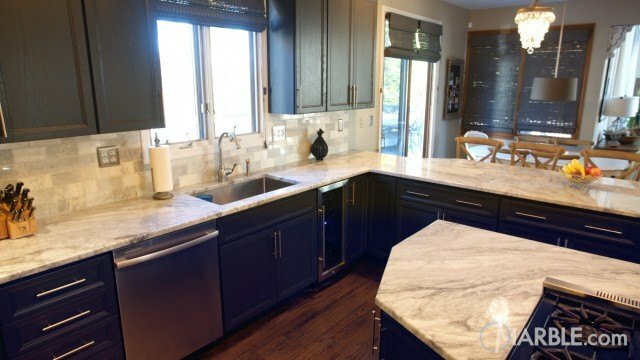 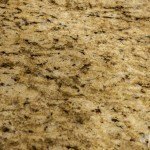 This granite is a classic cream color with mixtures of darker browns throughout its veining. 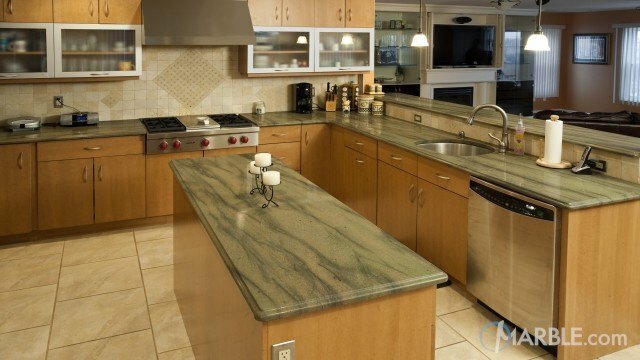 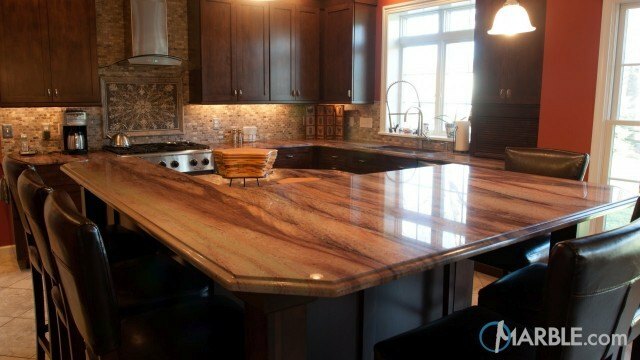 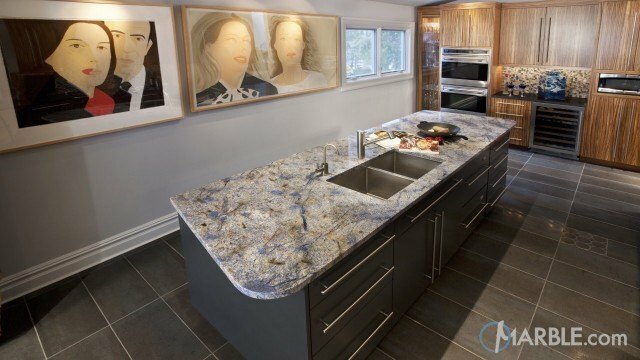 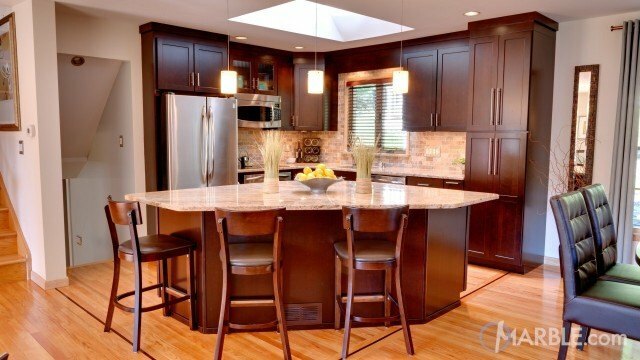 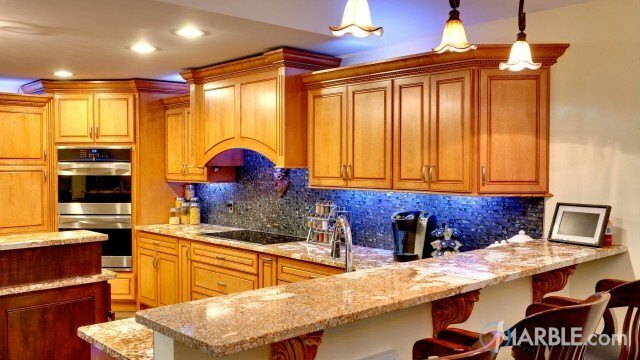 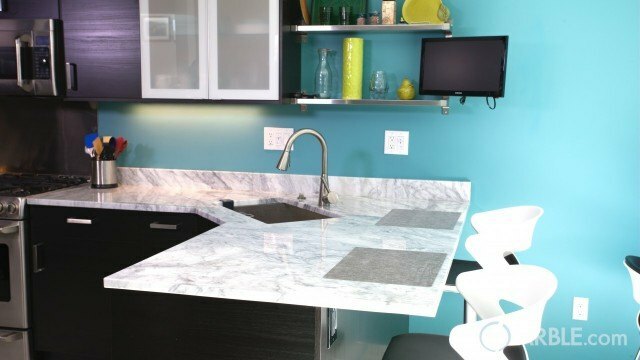 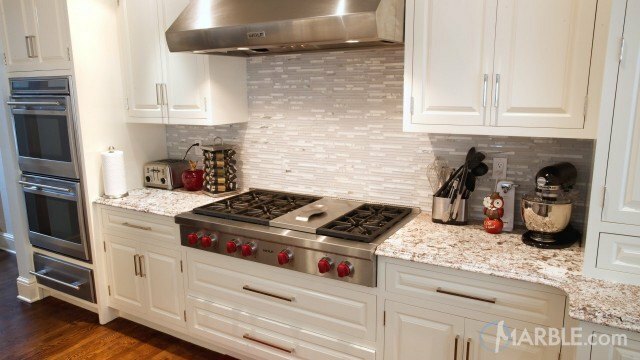 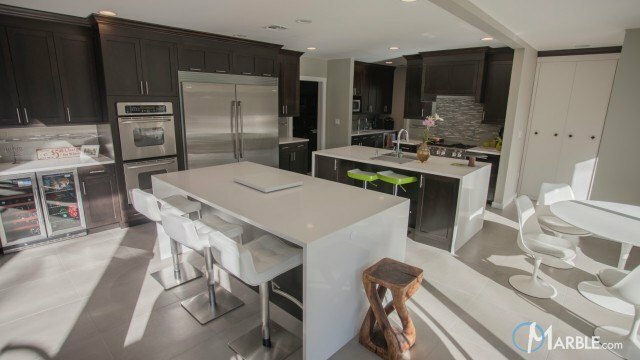 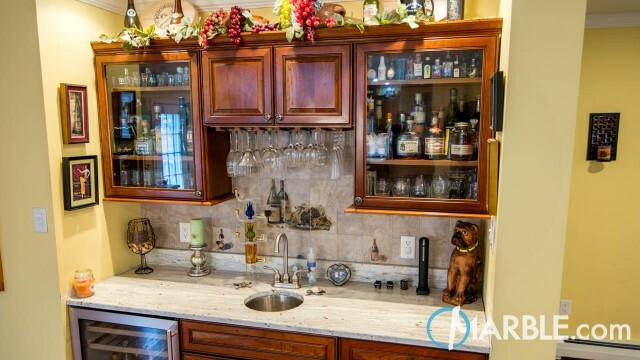 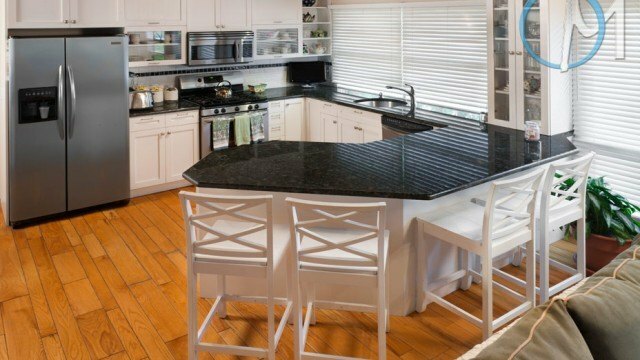 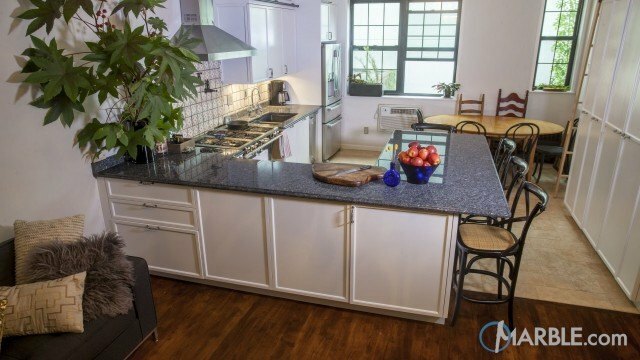 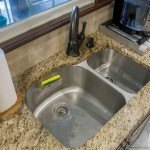 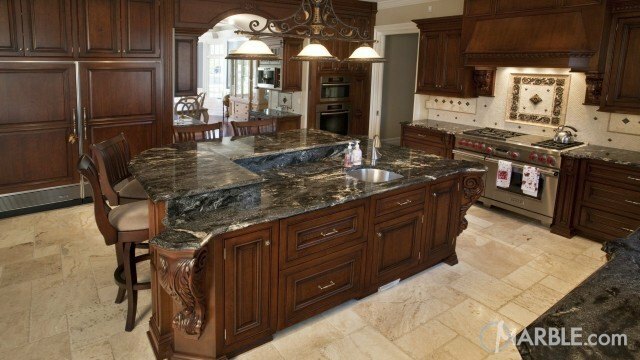 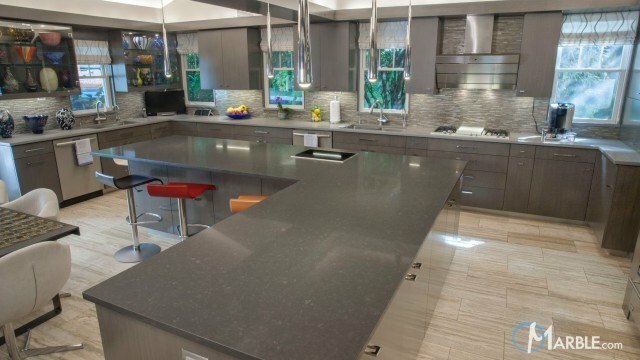 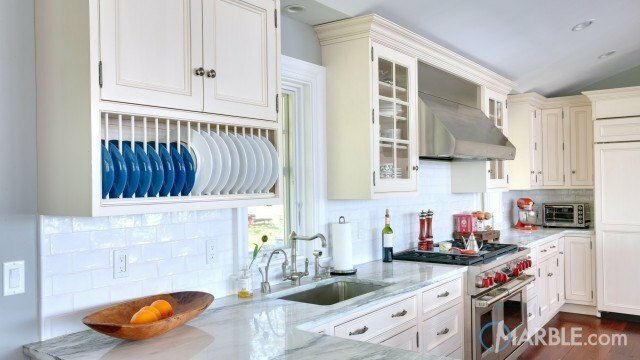 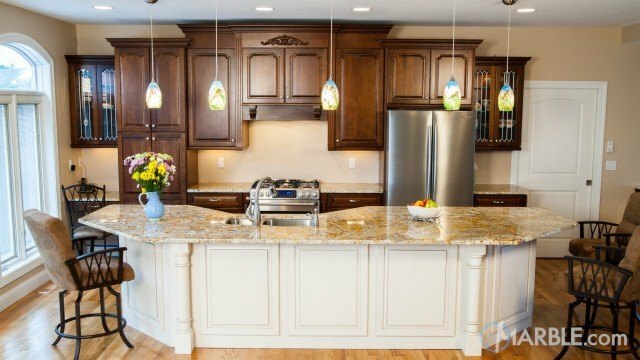 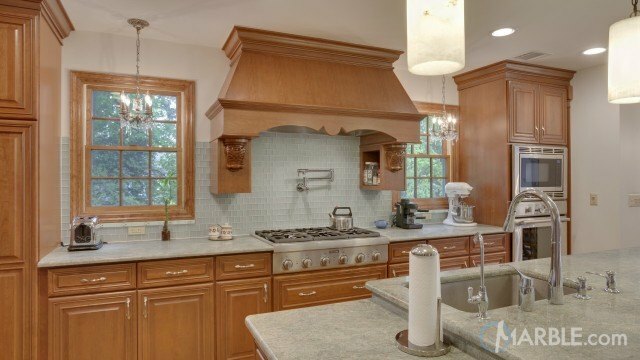 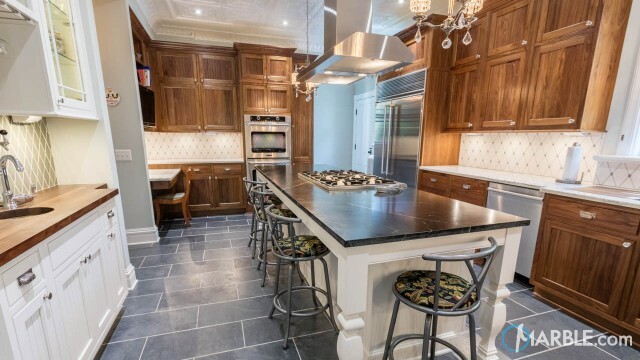 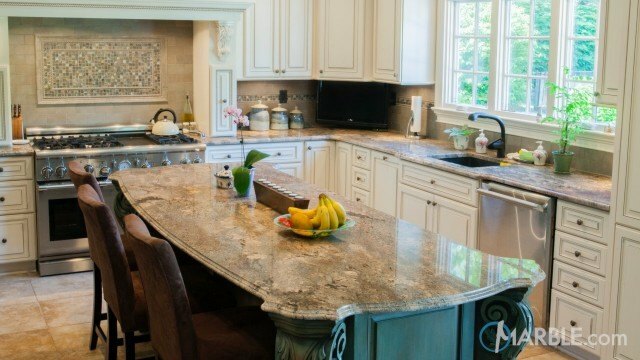 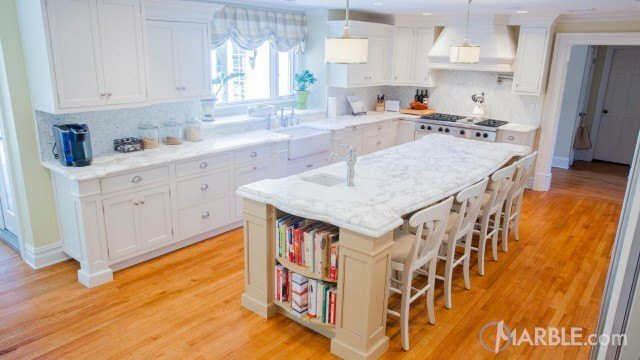 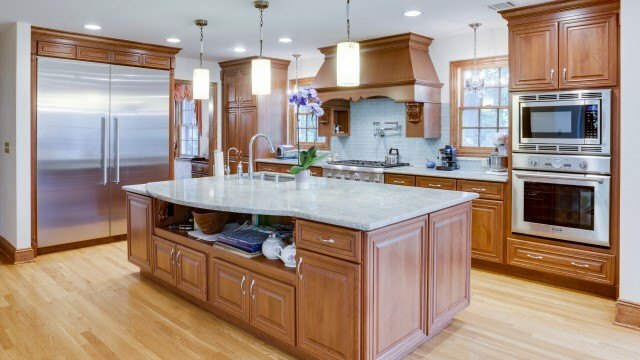 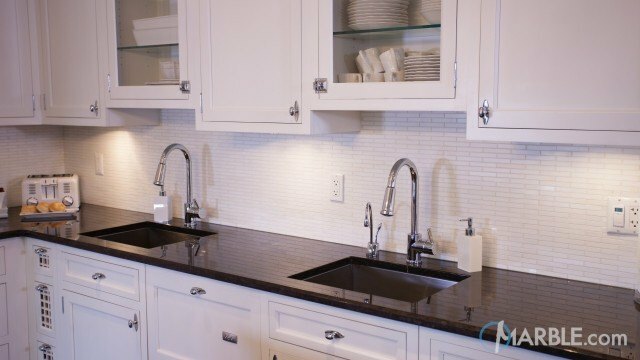 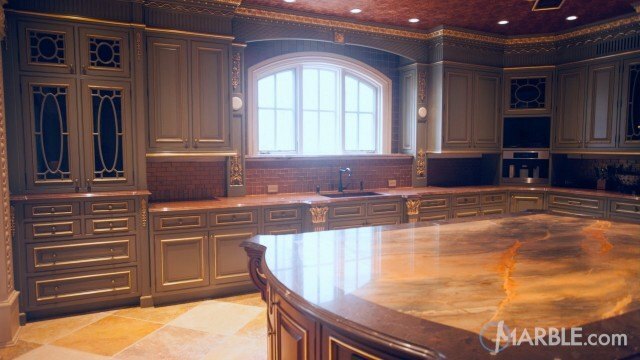 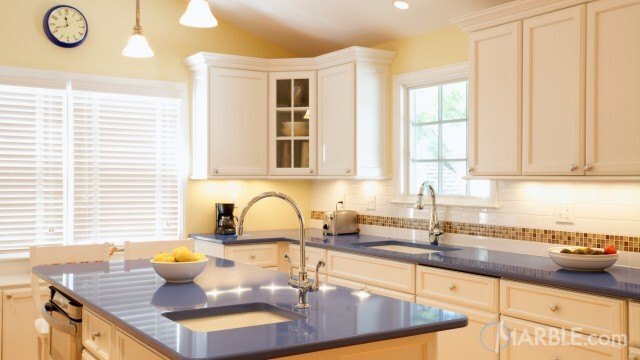 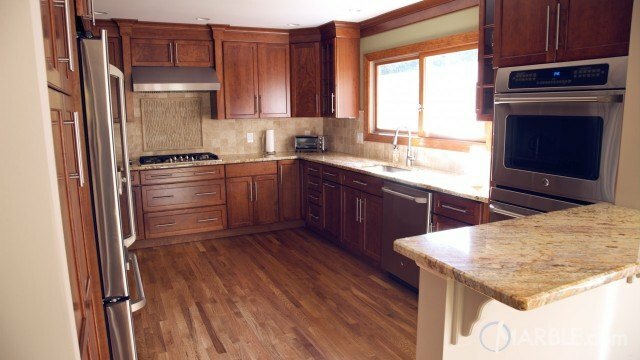 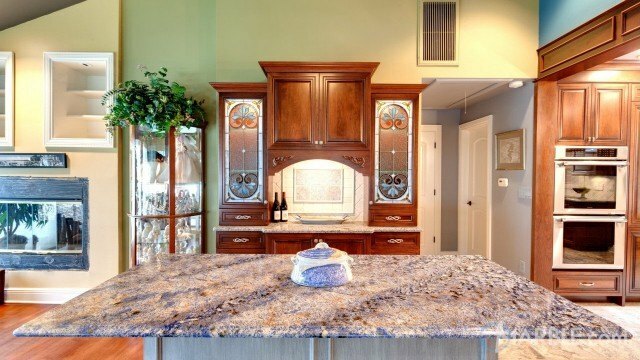 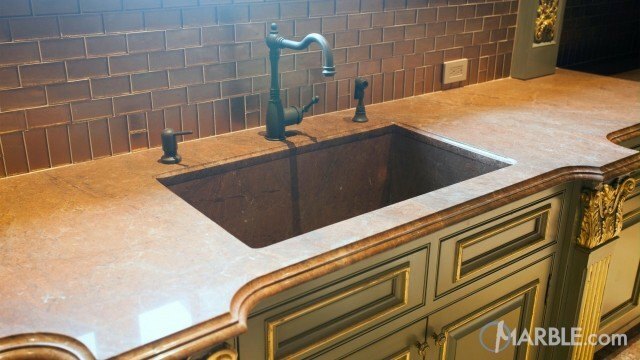 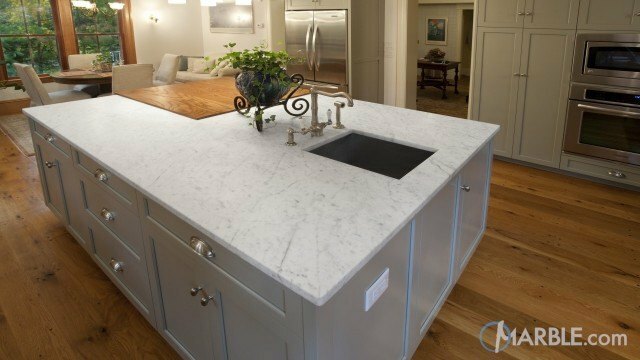 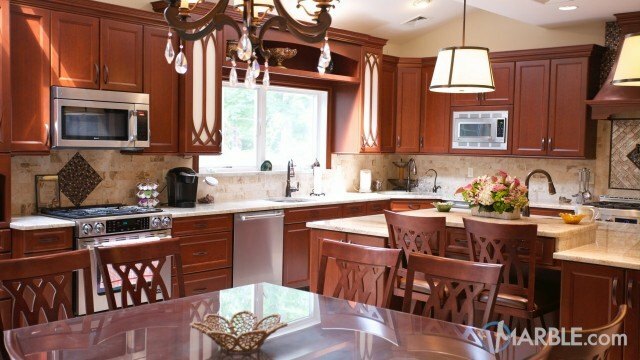 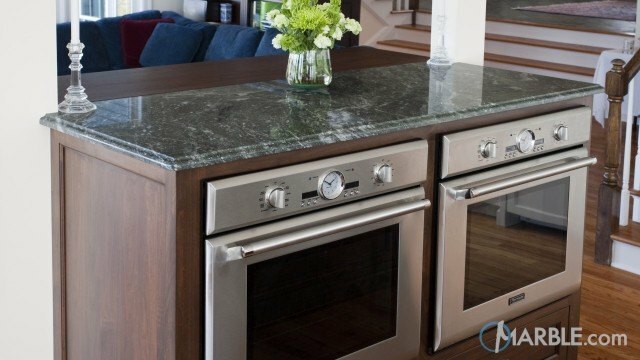 This stone is very easy to match with almost any wood color cabinet.